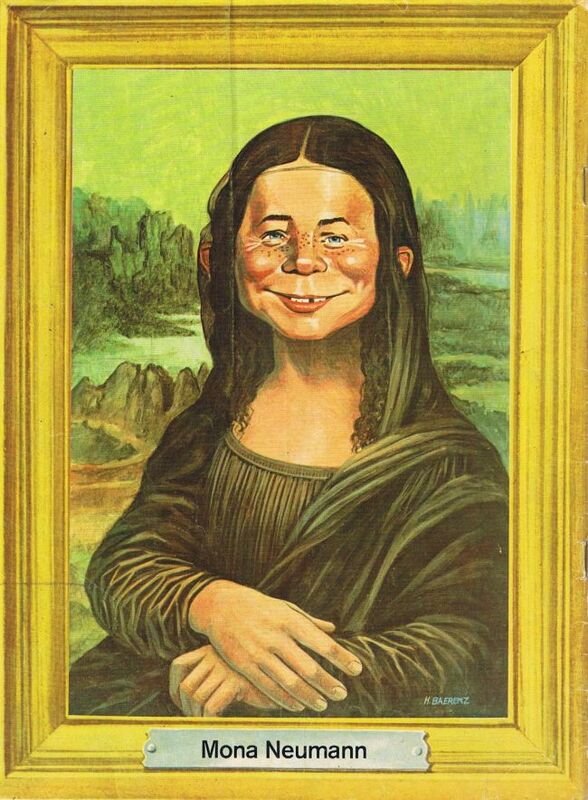 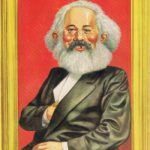 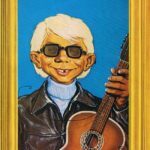 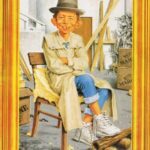 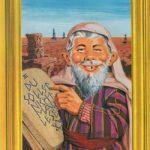 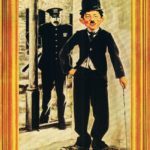 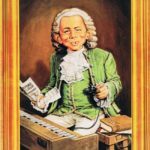 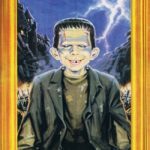 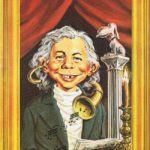 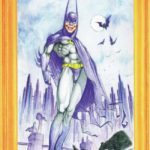 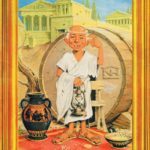 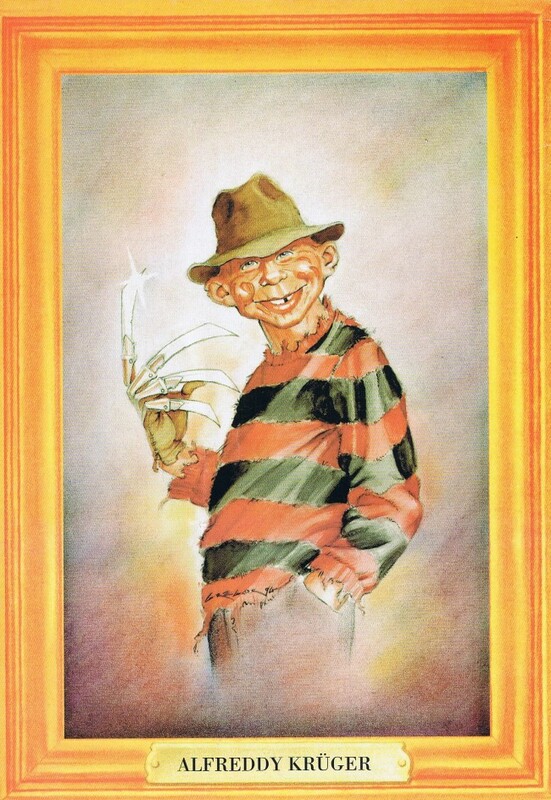 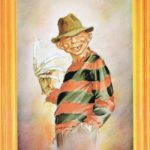 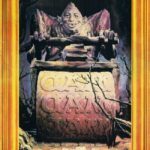 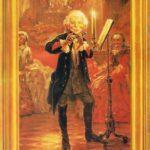 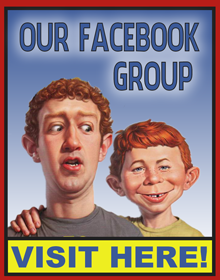 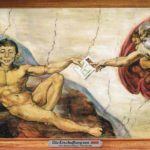 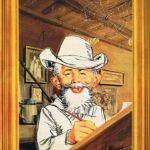 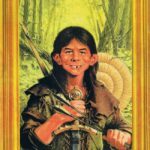 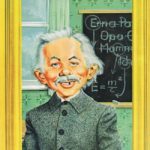 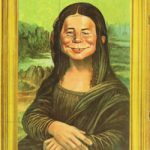 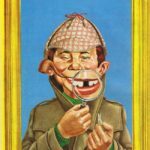 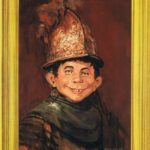 Check out the Alfred E.Neuman Spoof Gallery with many famous and historical persons and celebrities. 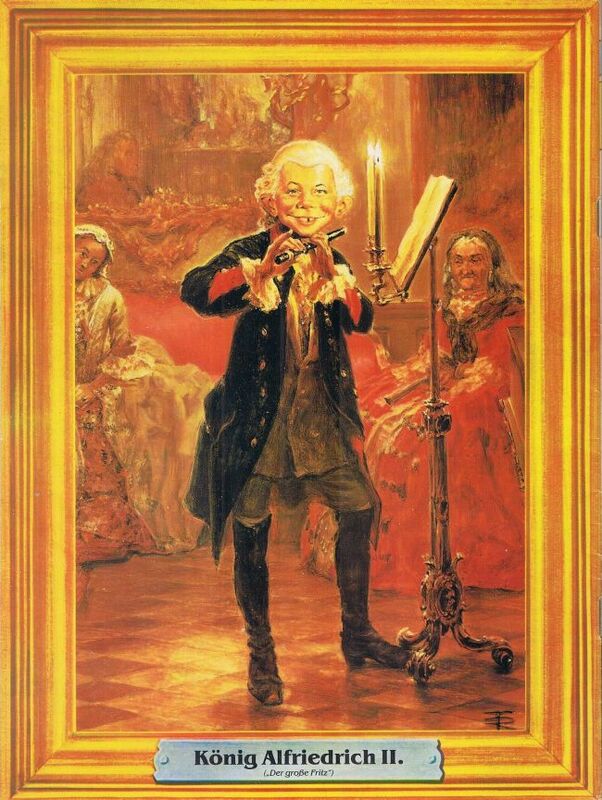 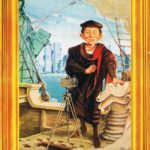 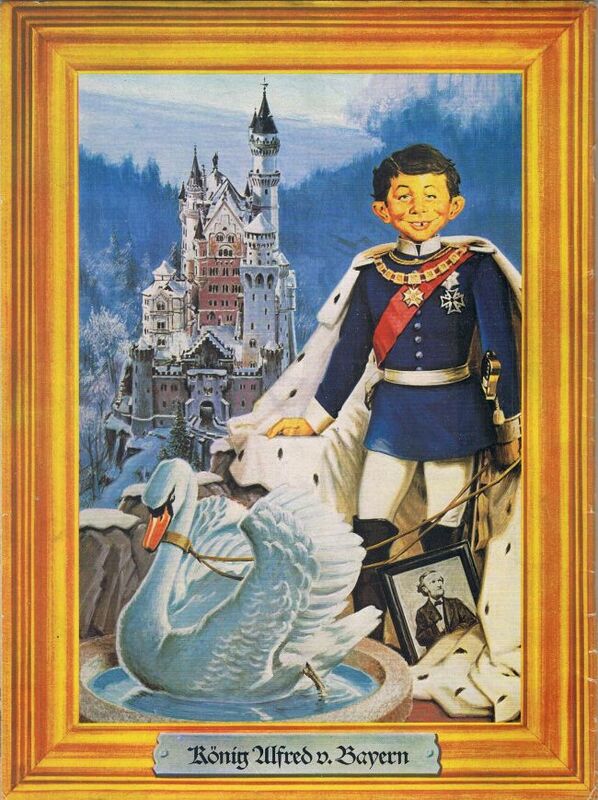 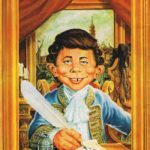 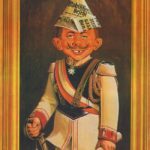 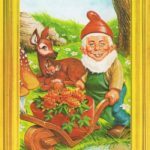 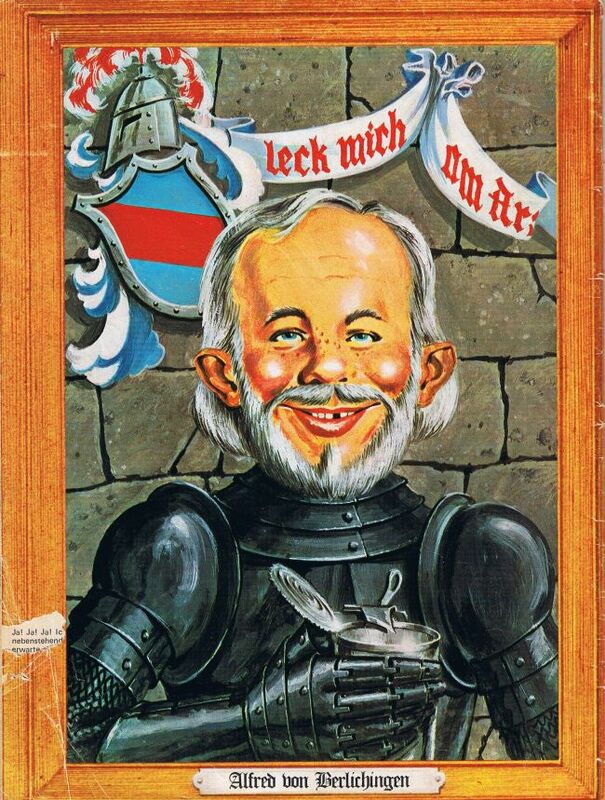 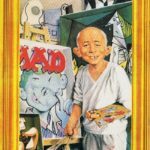 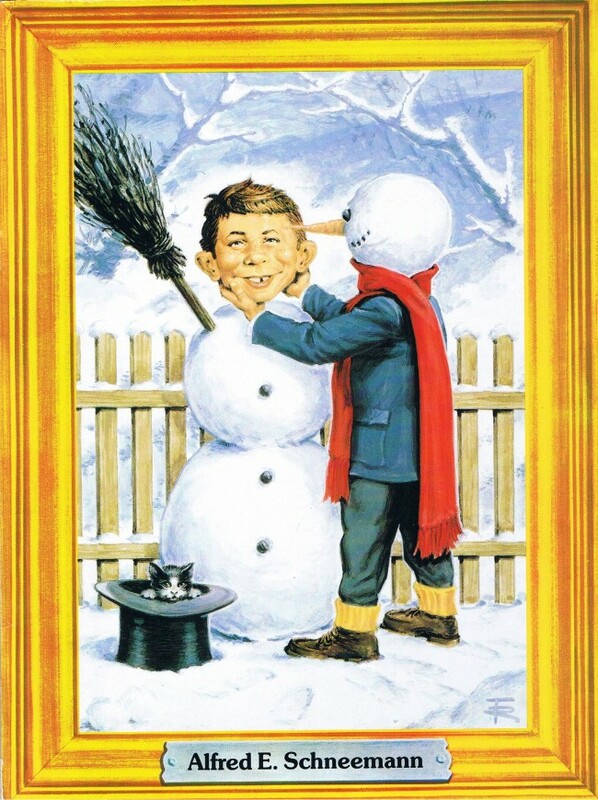 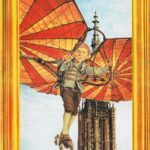 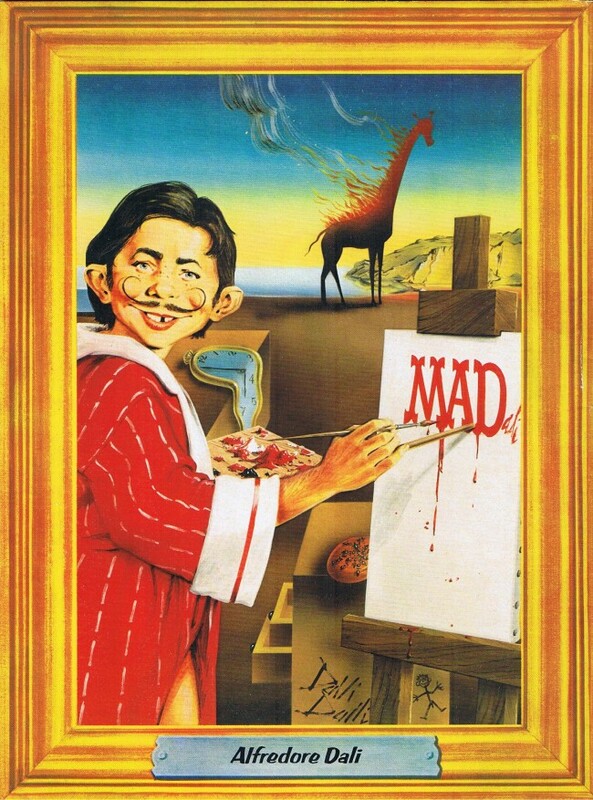 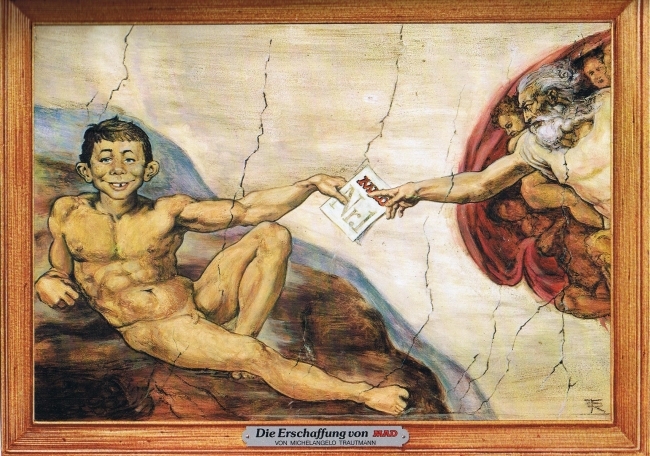 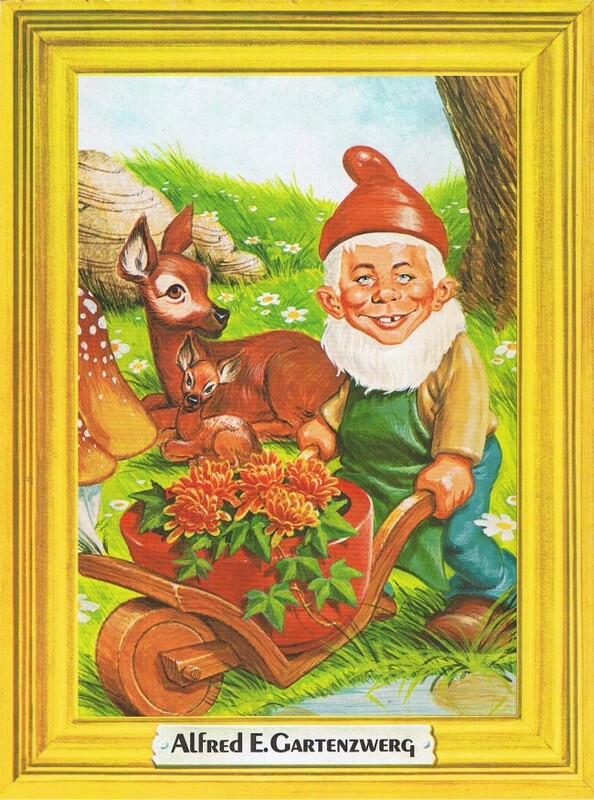 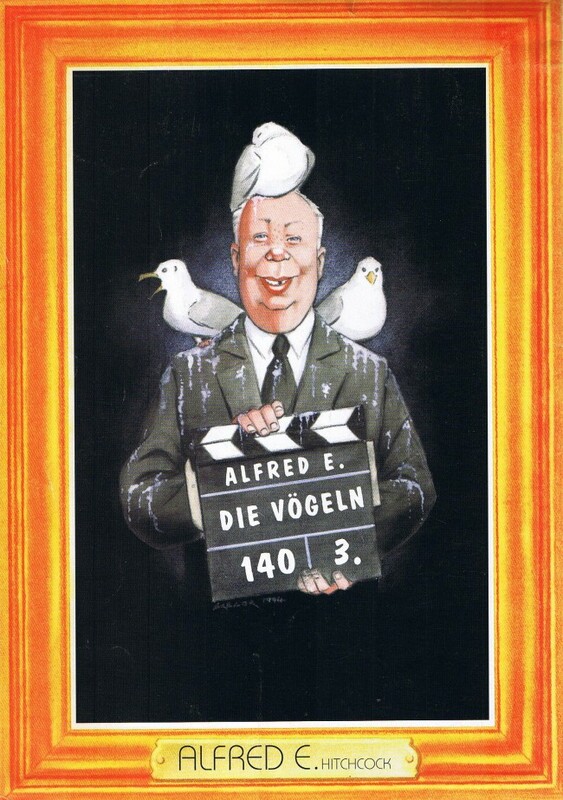 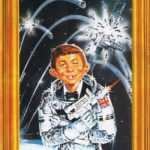 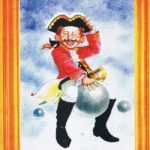 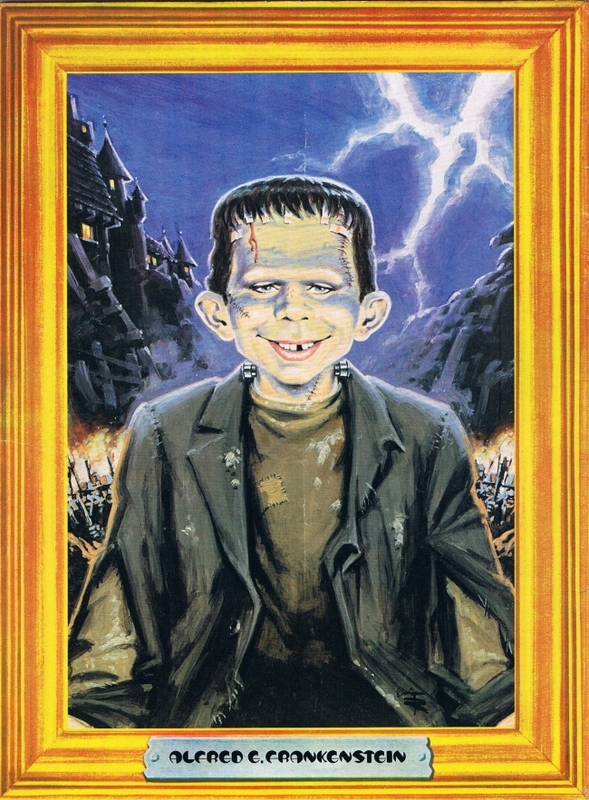 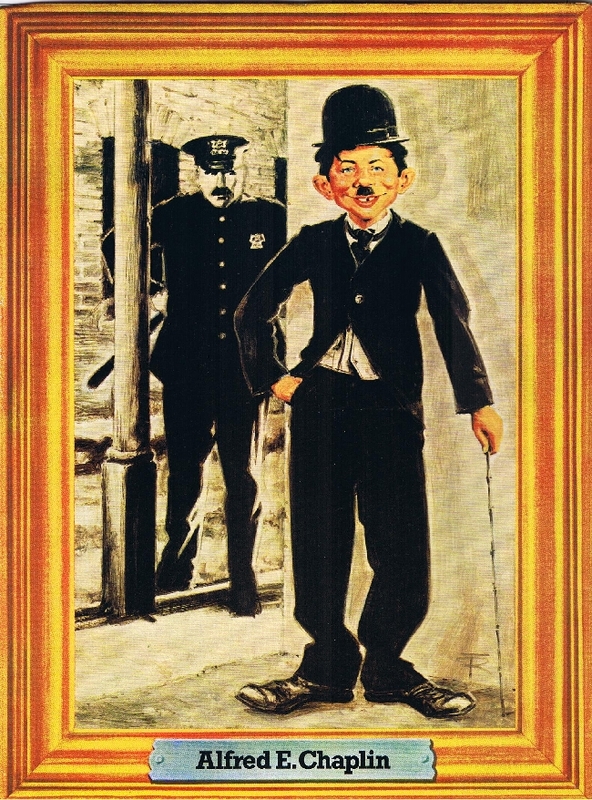 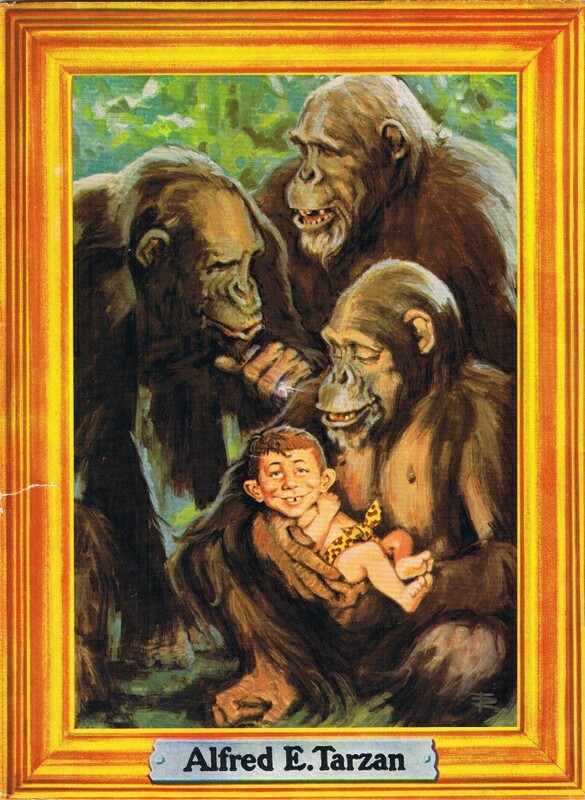 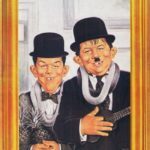 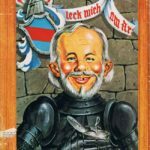 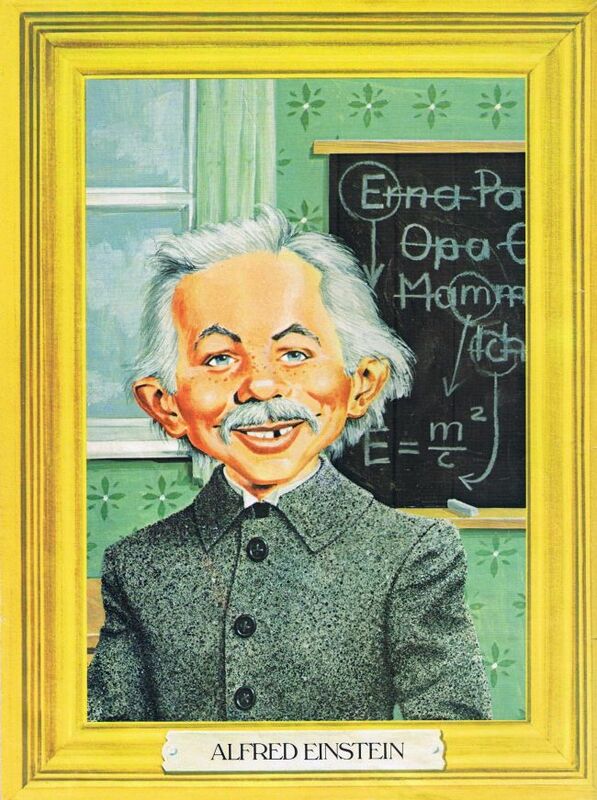 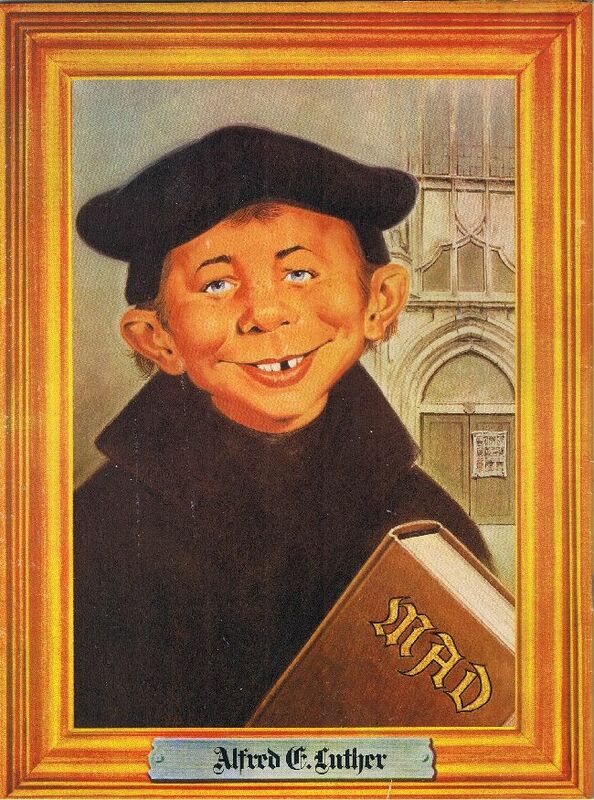 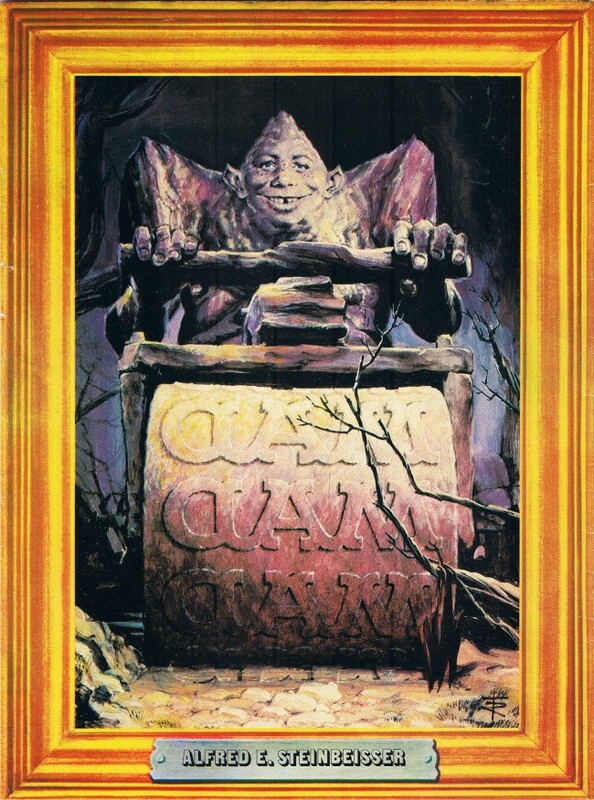 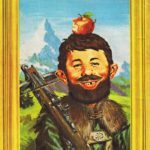 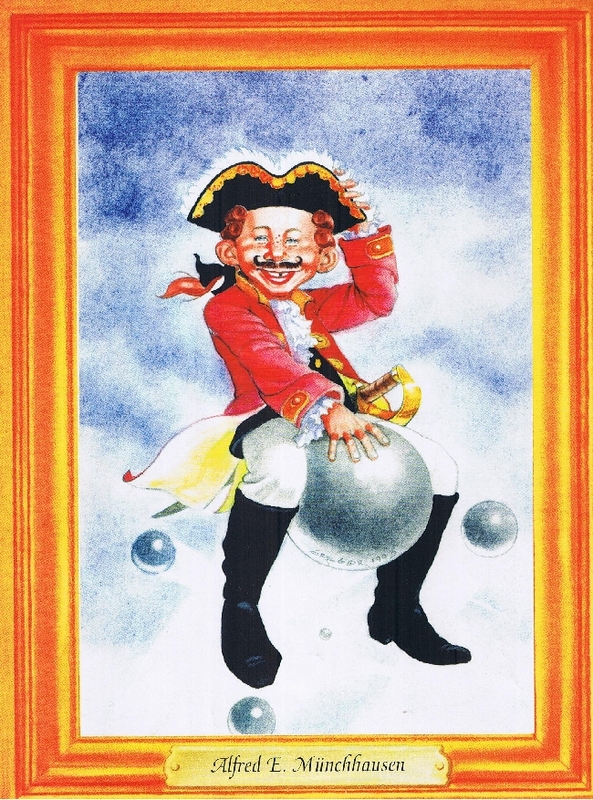 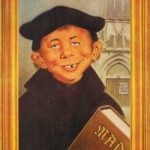 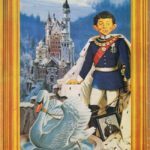 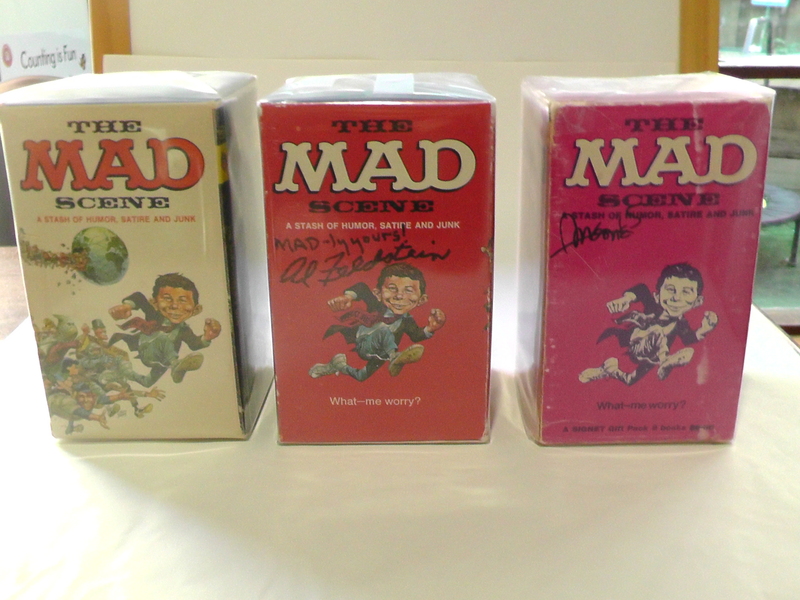 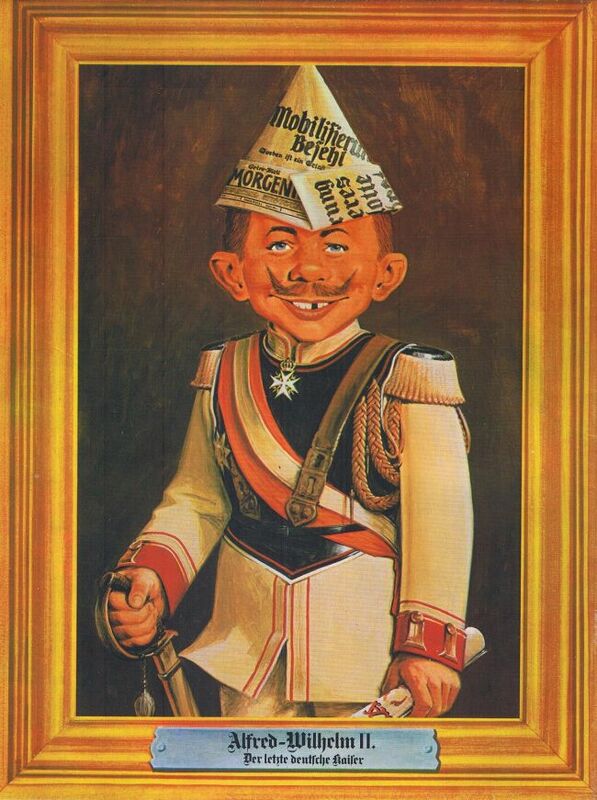 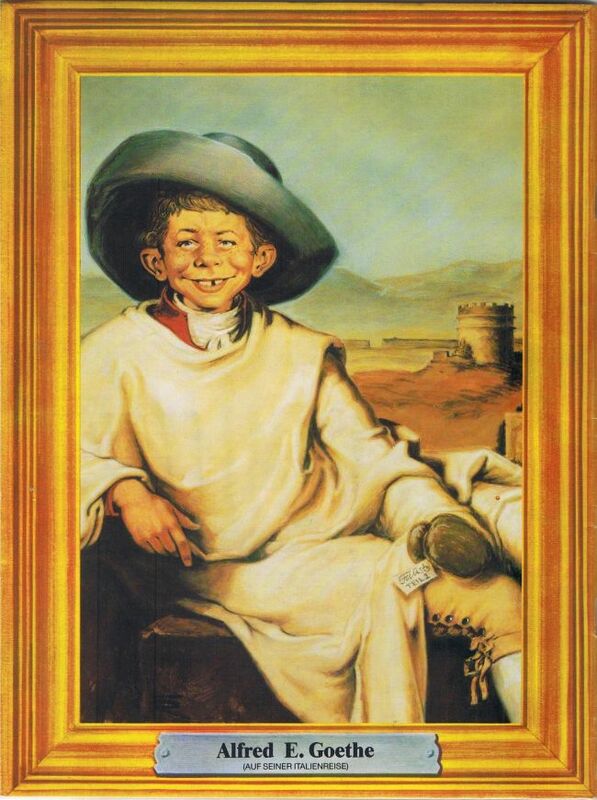 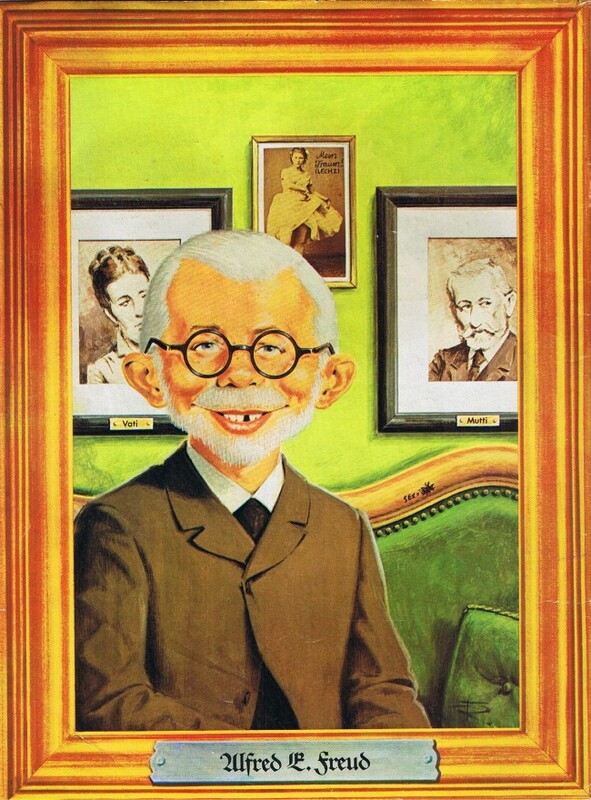 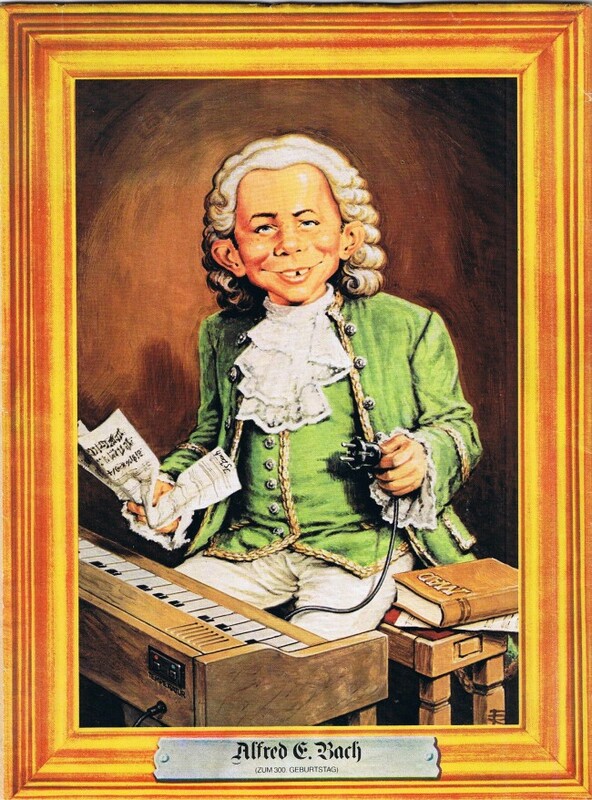 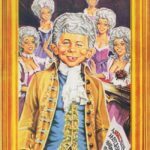 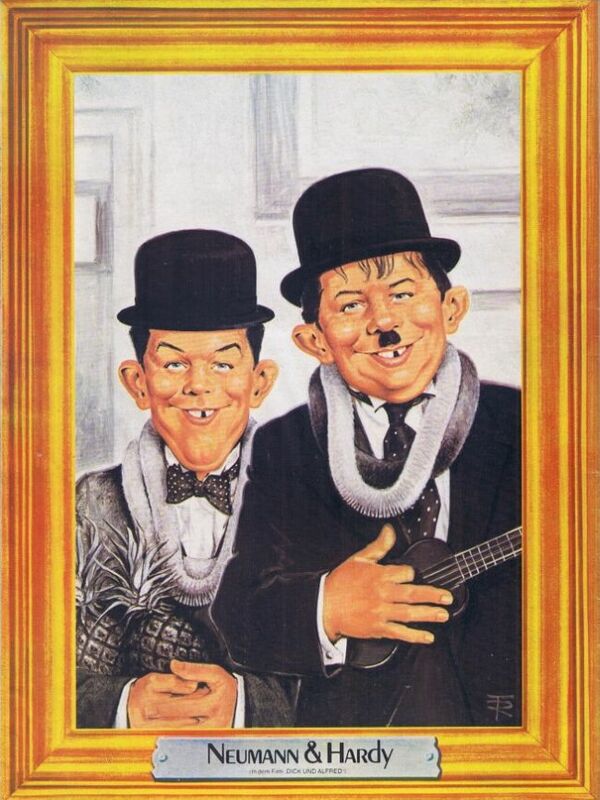 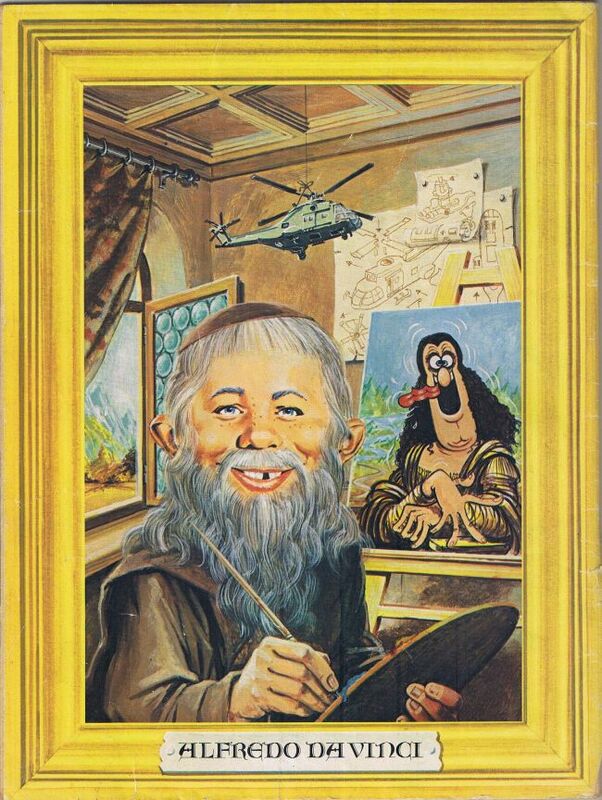 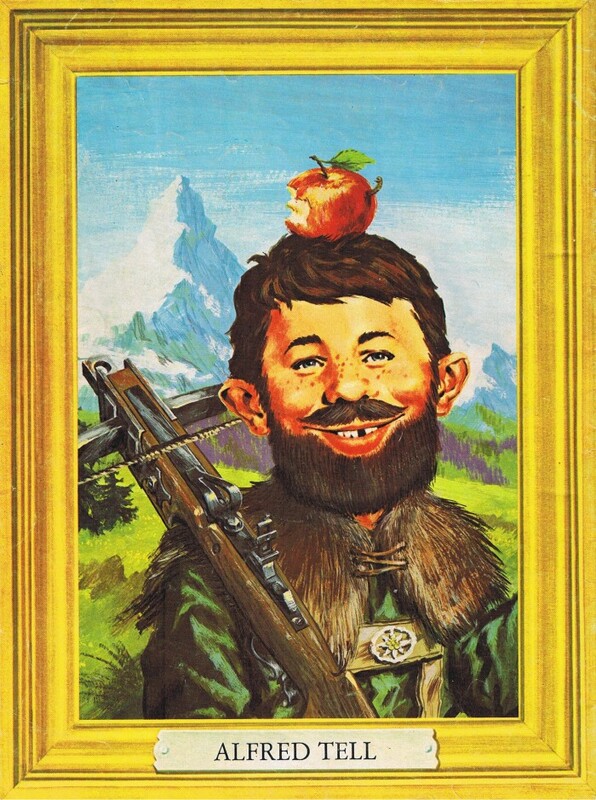 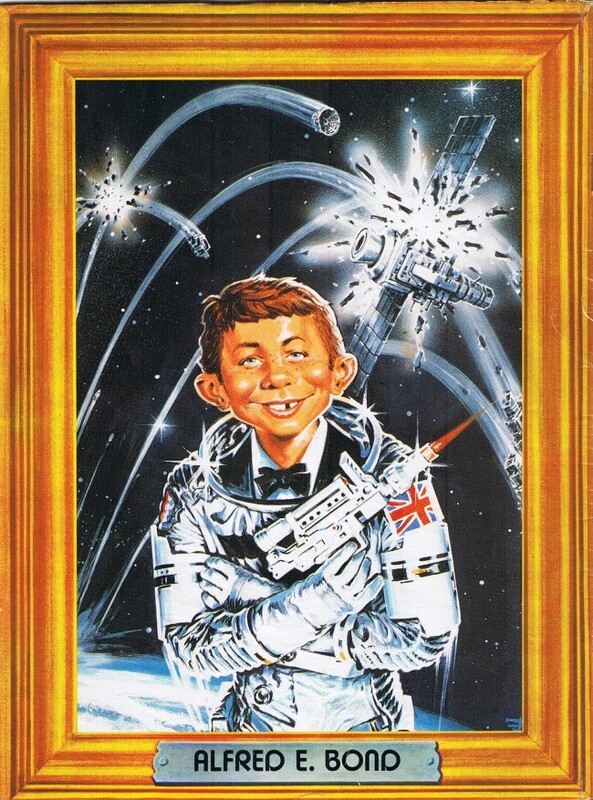 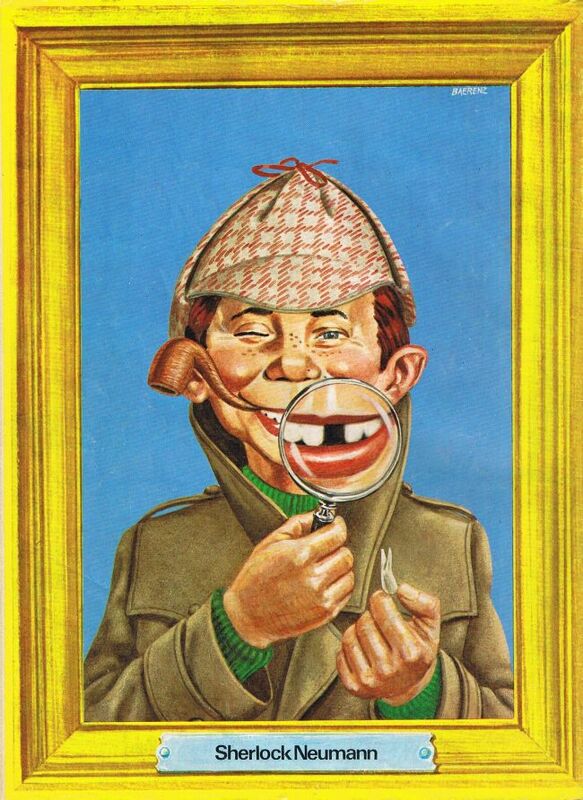 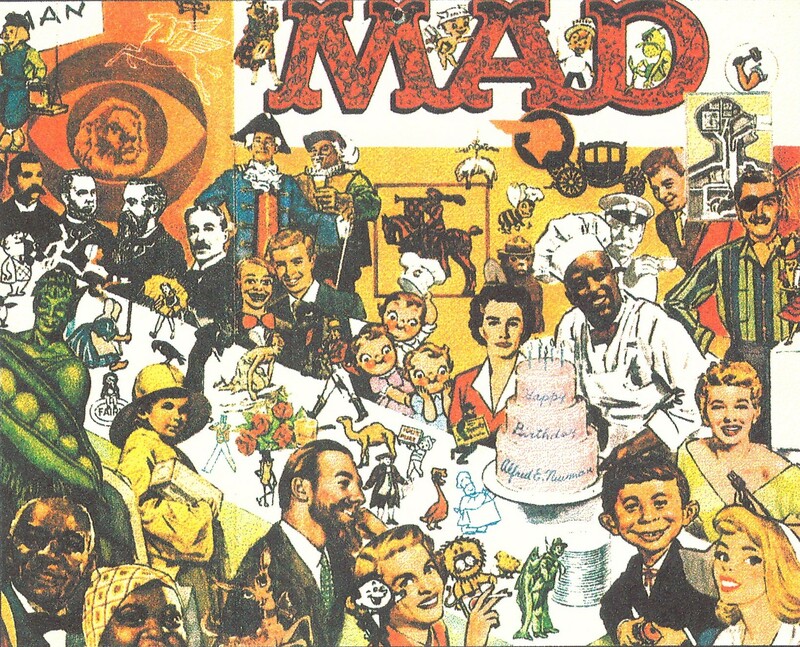 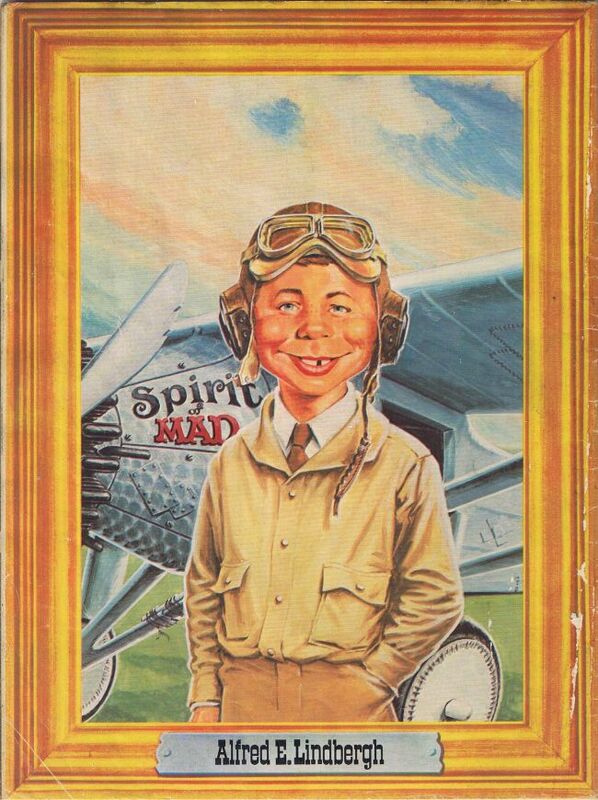 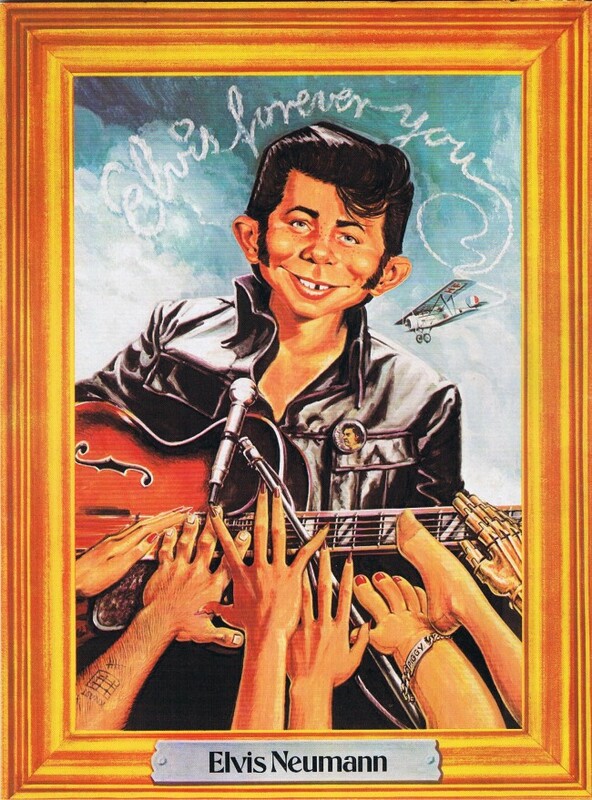 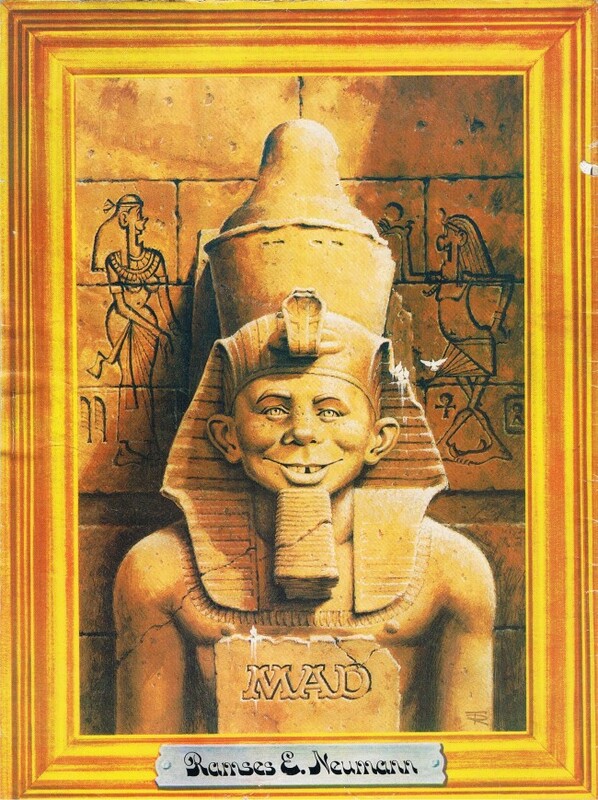 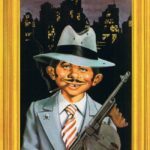 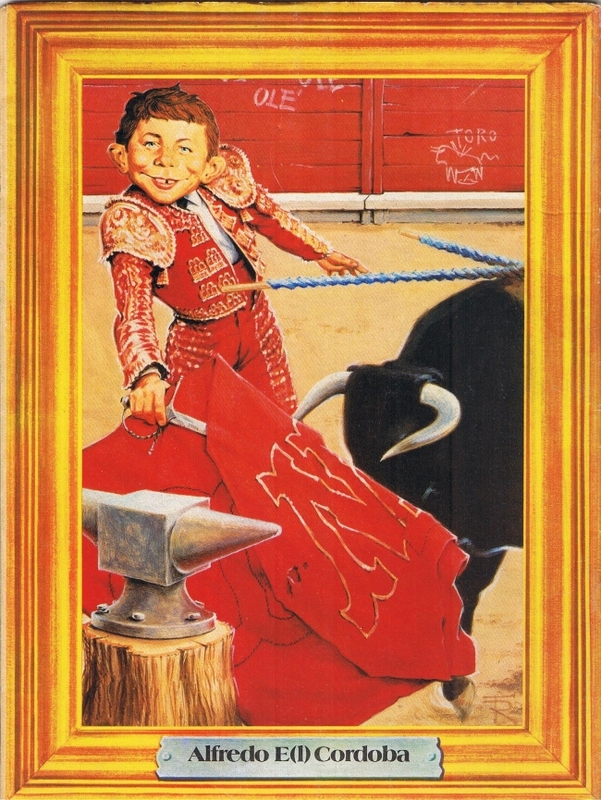 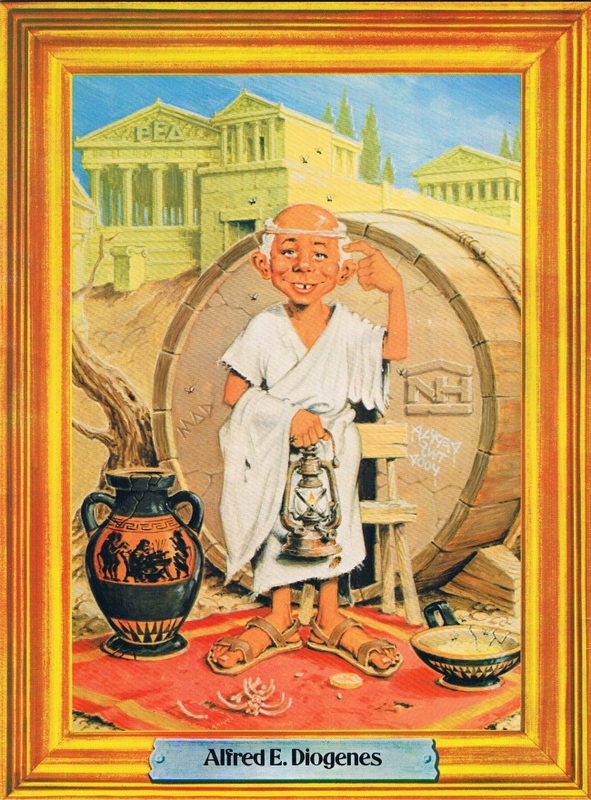 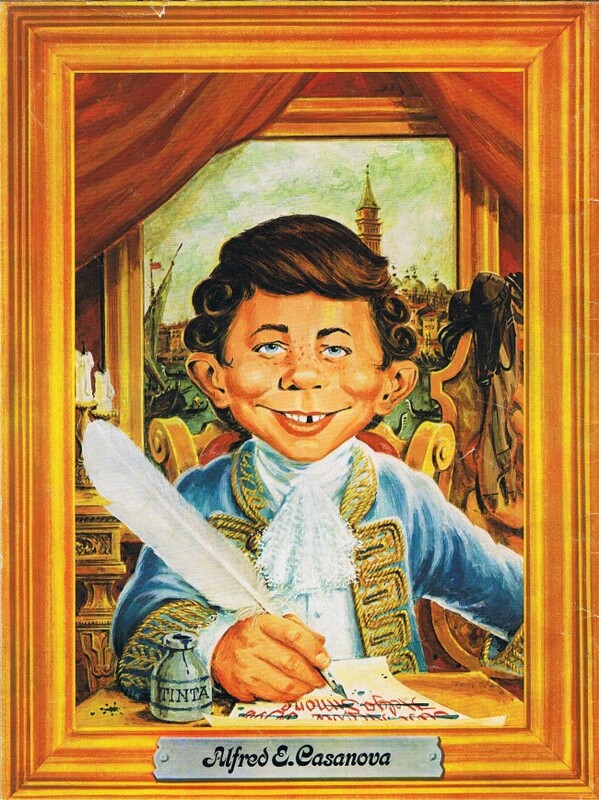 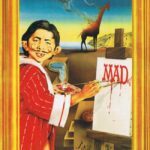 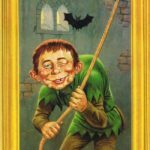 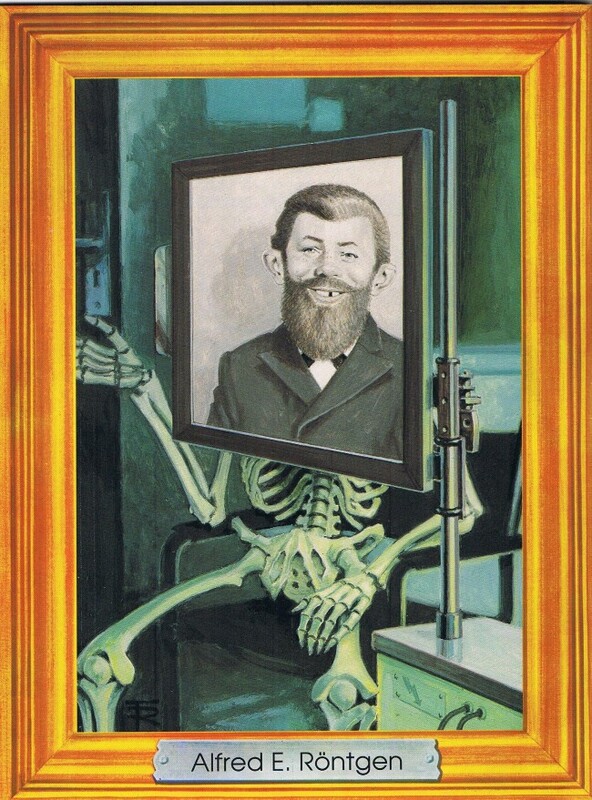 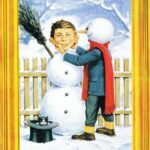 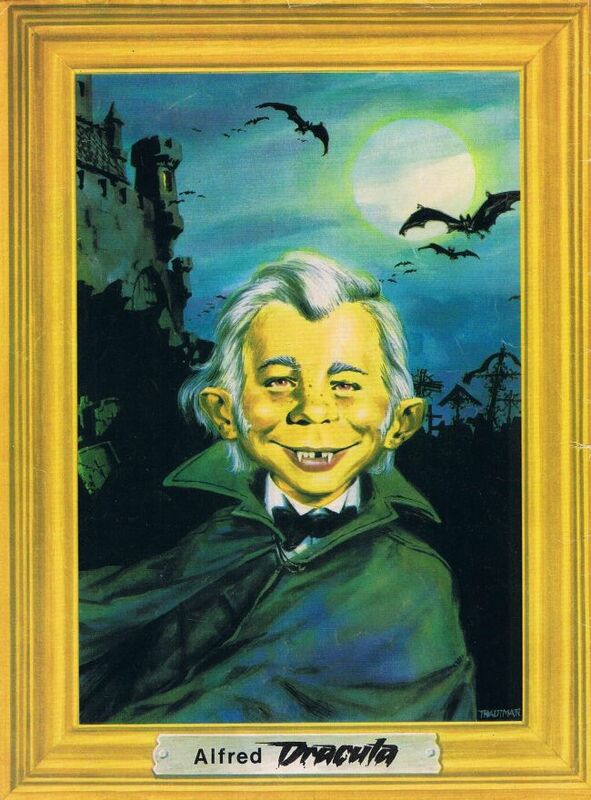 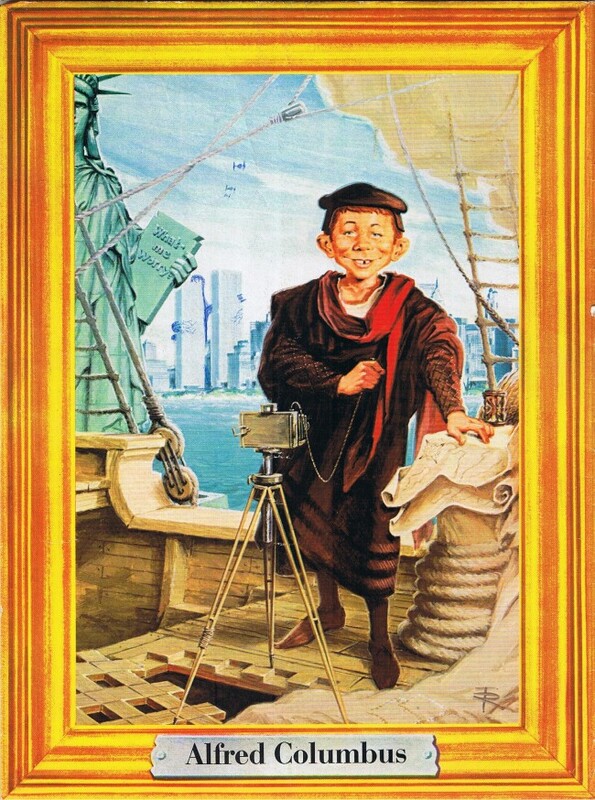 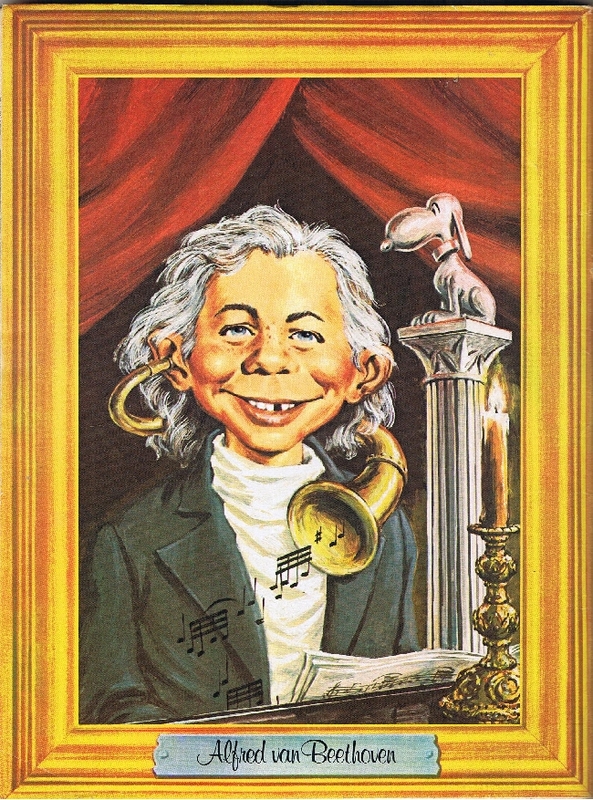 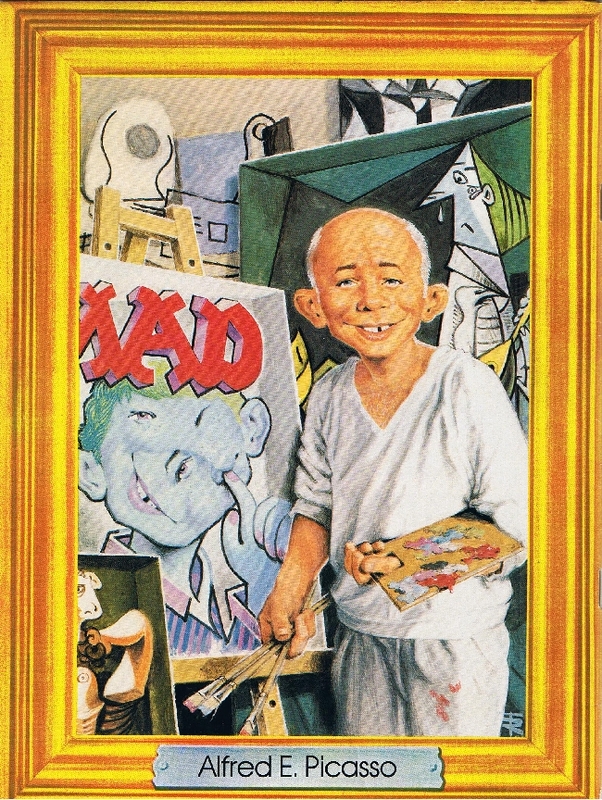 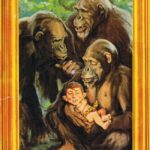 All of the following Alfred E.Neuman portraits were originally used for back covers of the German MAD magazine (1.Edition). 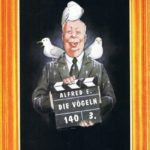 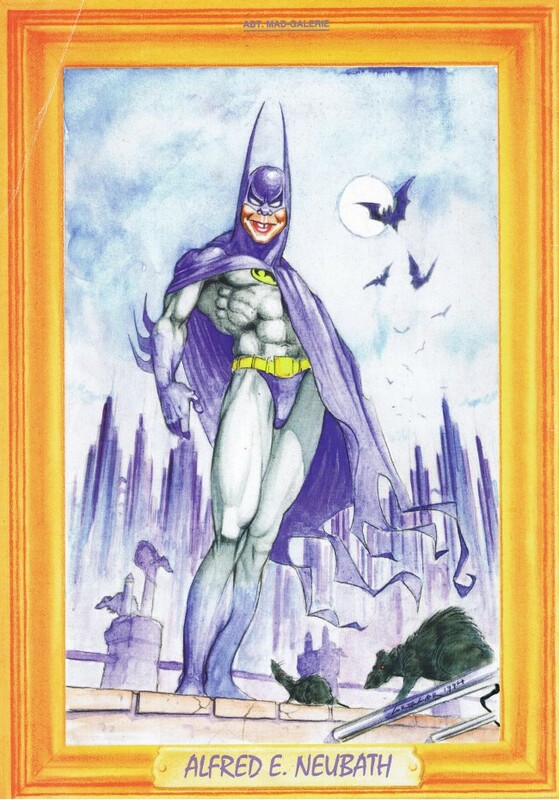 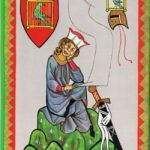 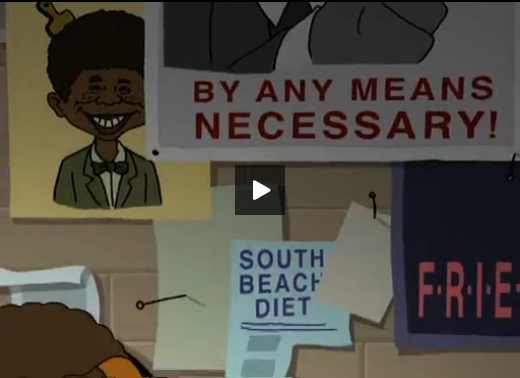 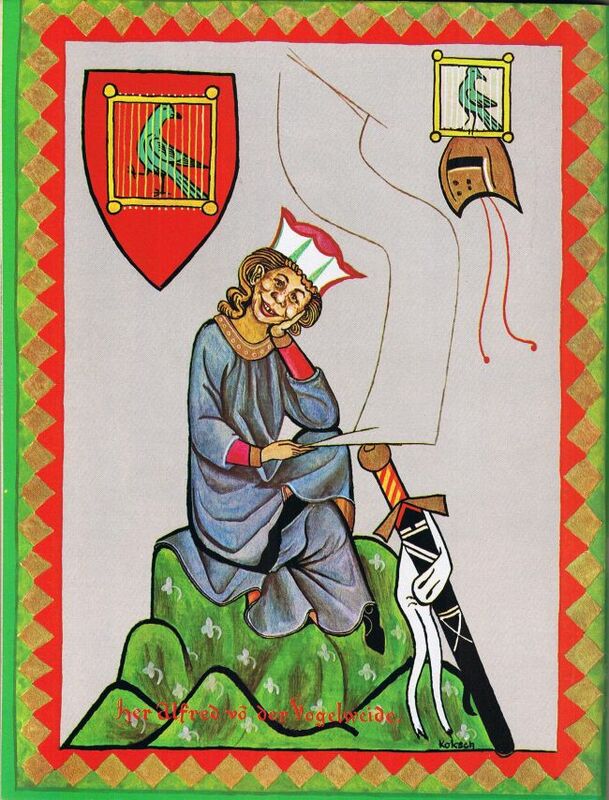 We think these are real art masterpieces and every serious MAD and Alfred fan should have the chance to enjoy them. 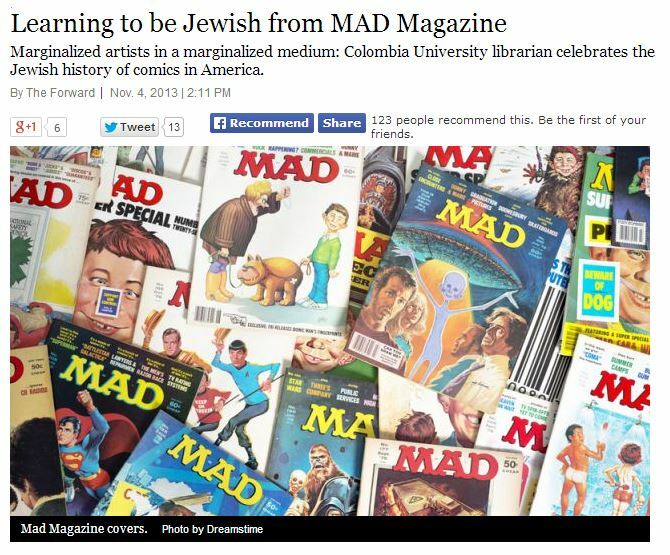 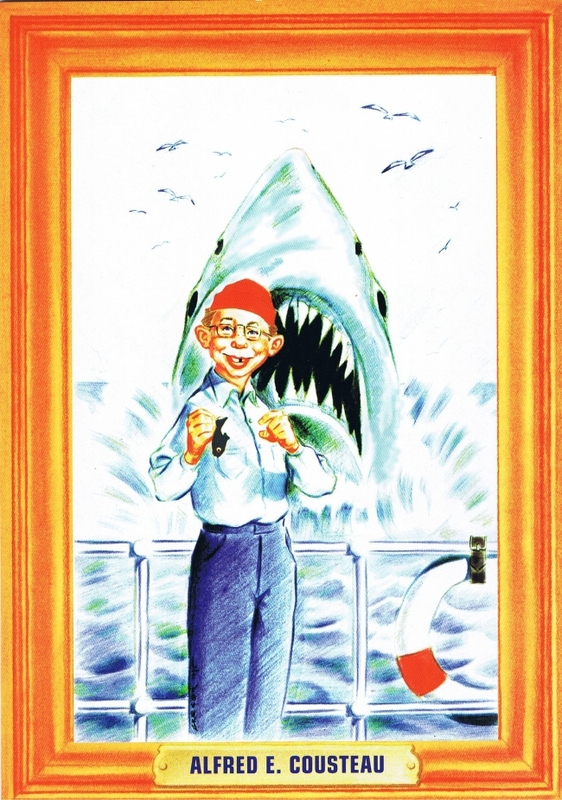 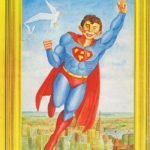 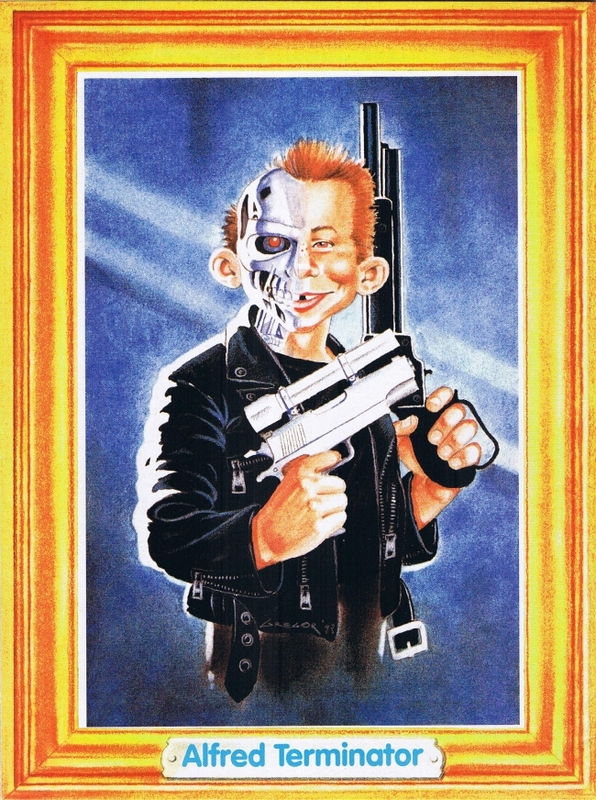 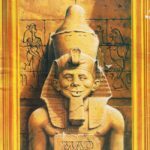 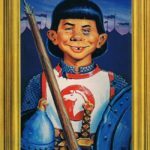 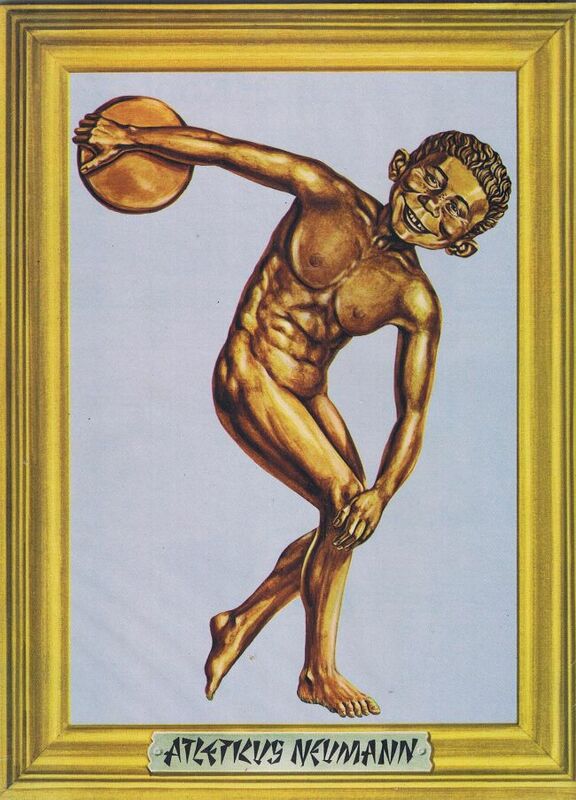 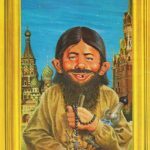 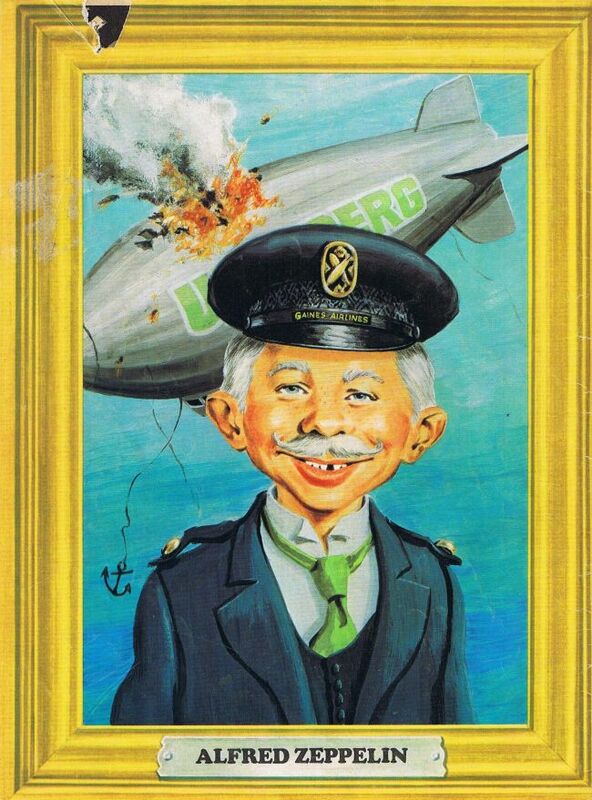 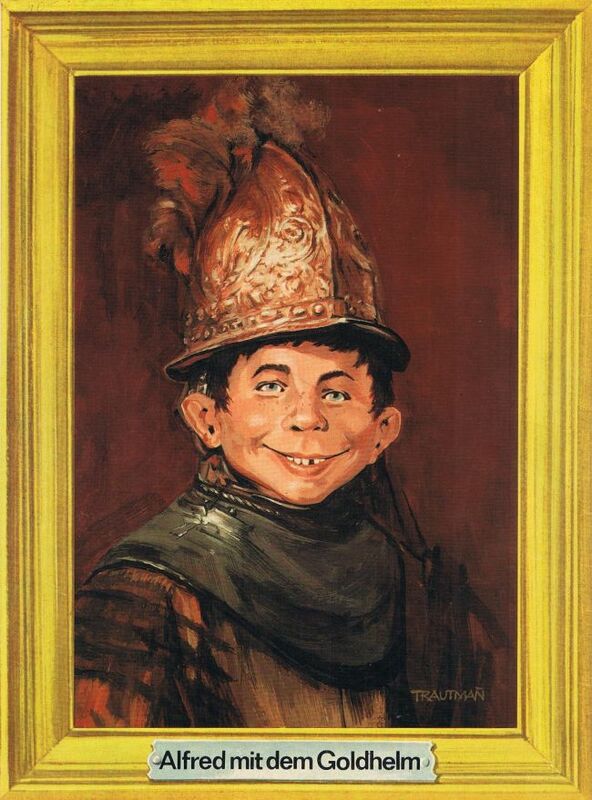 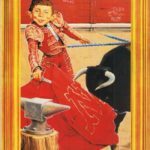 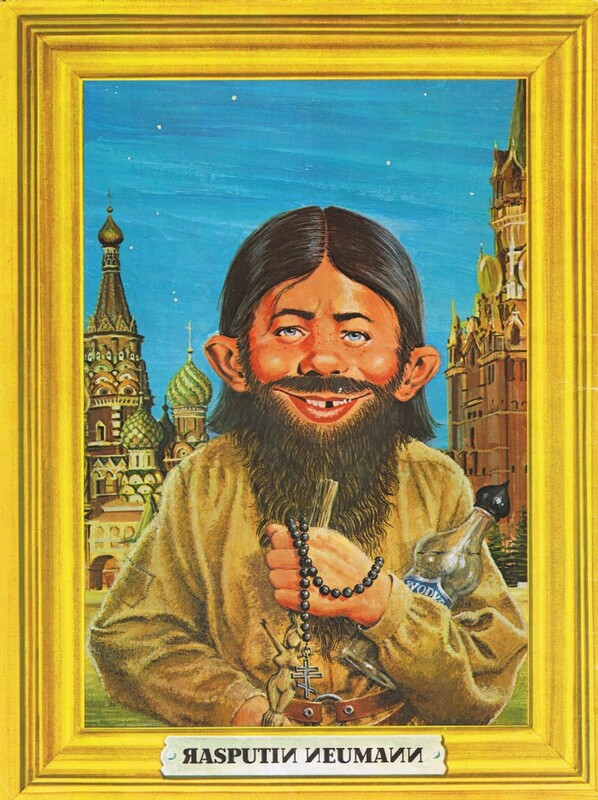 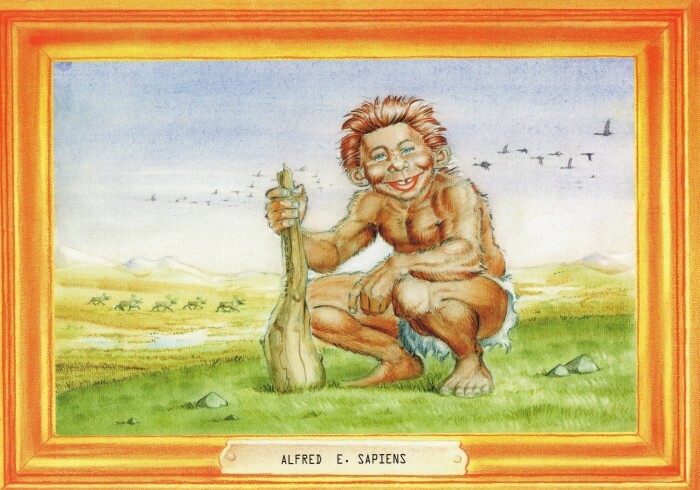 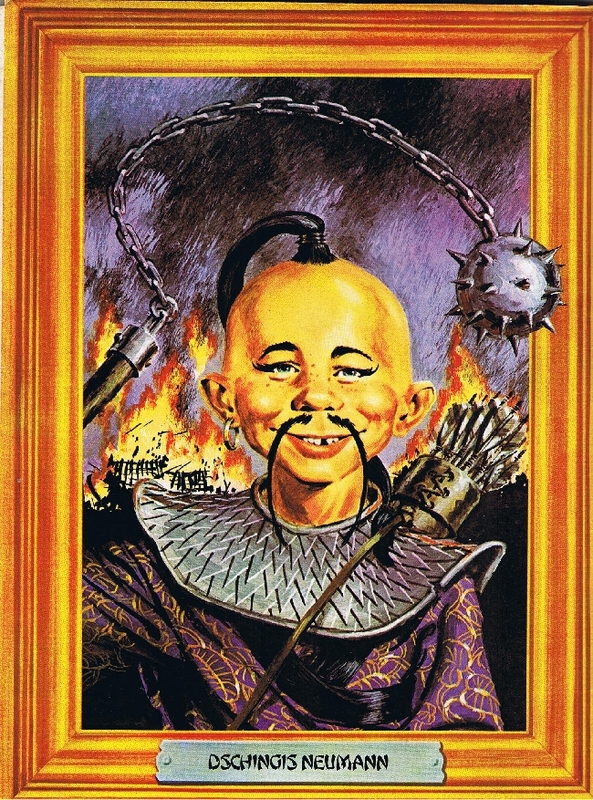 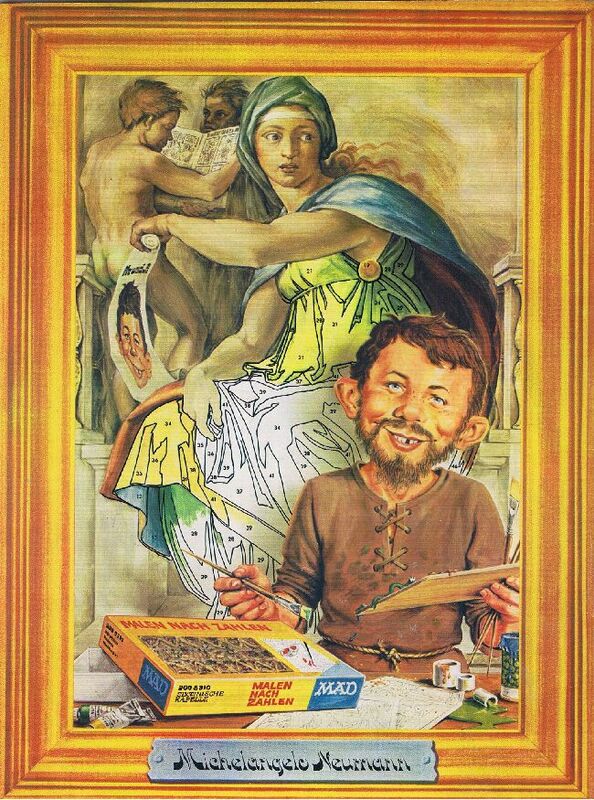 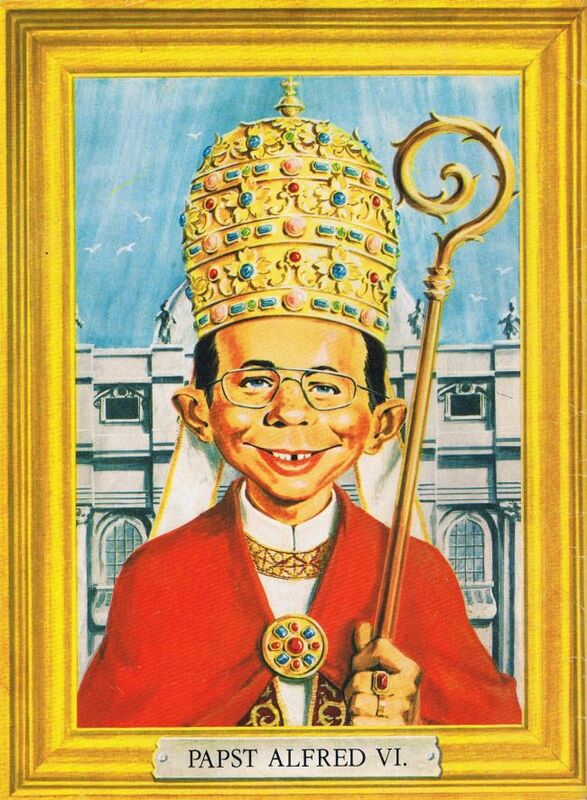 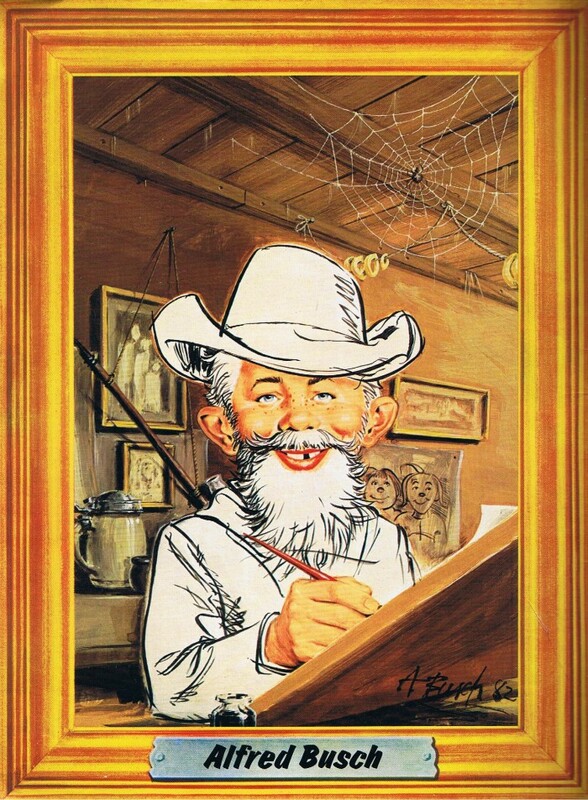 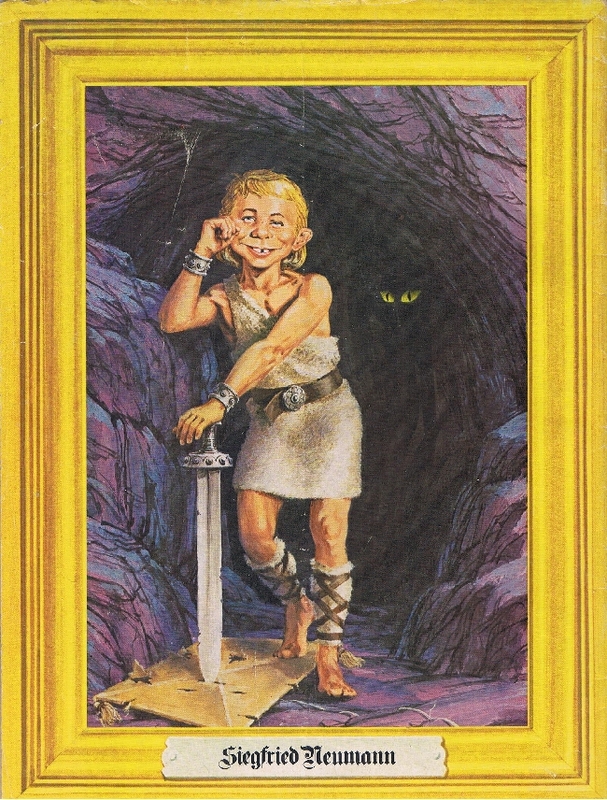 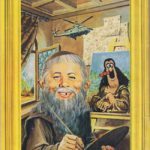 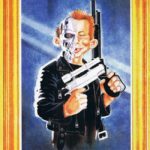 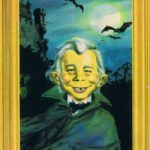 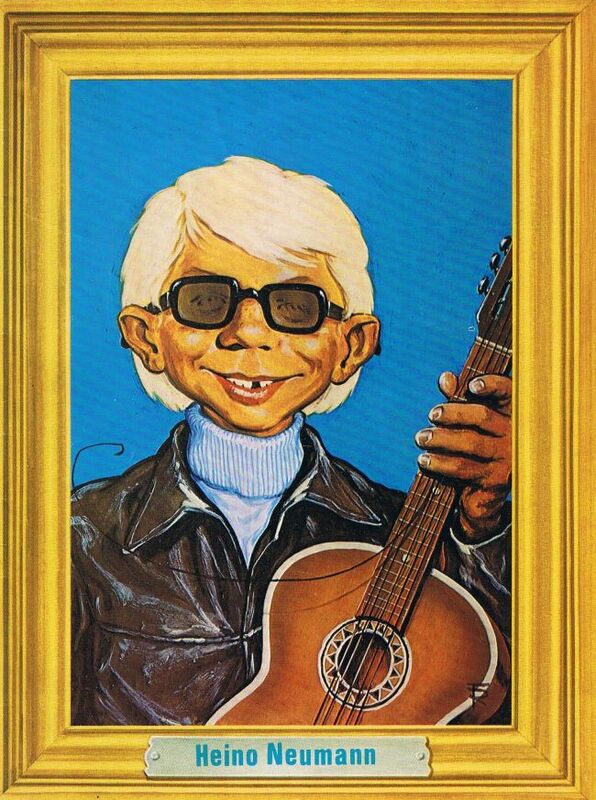 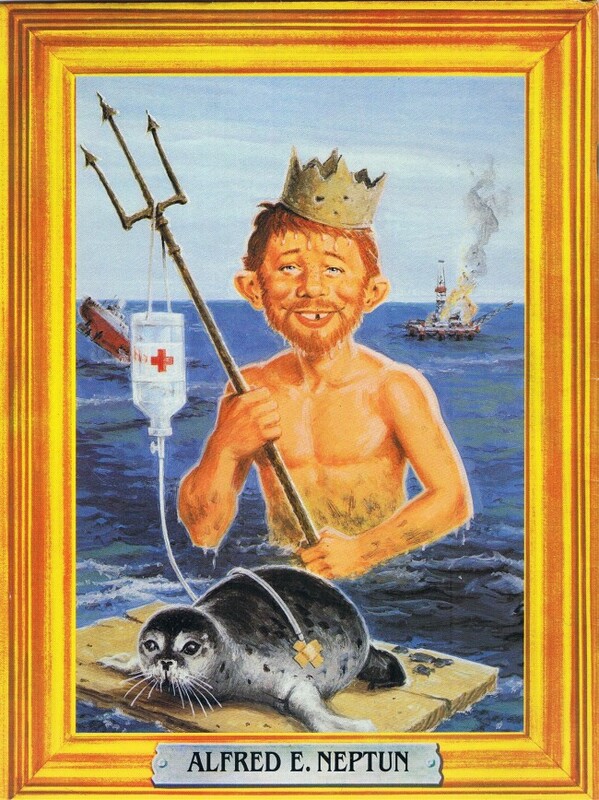 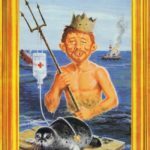 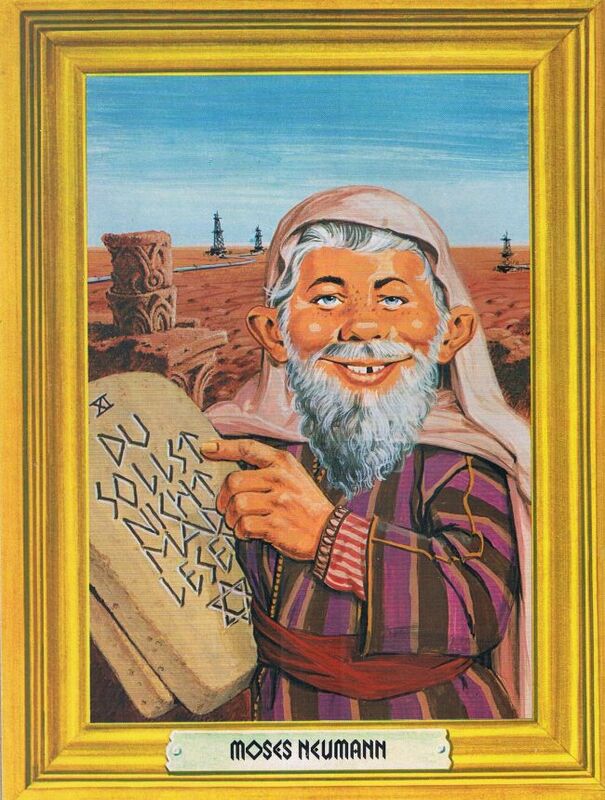 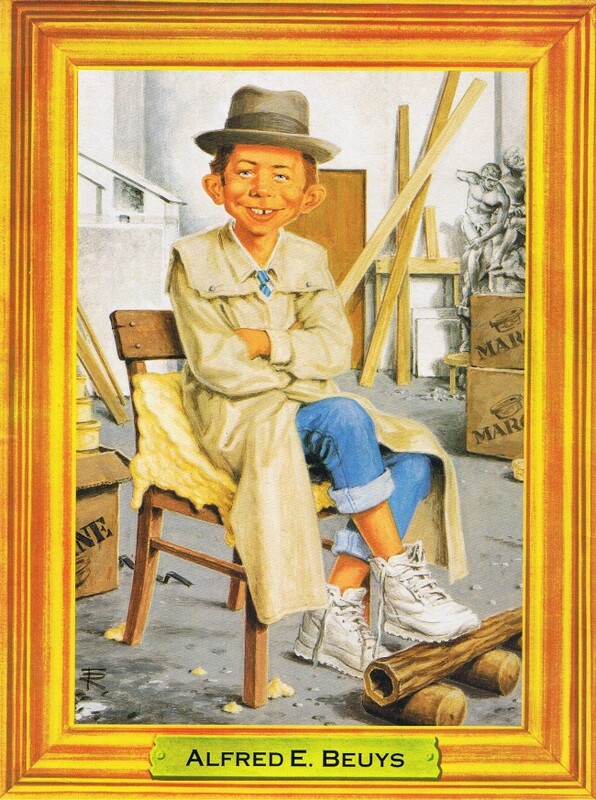 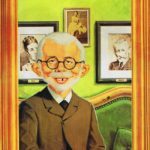 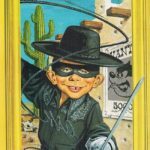 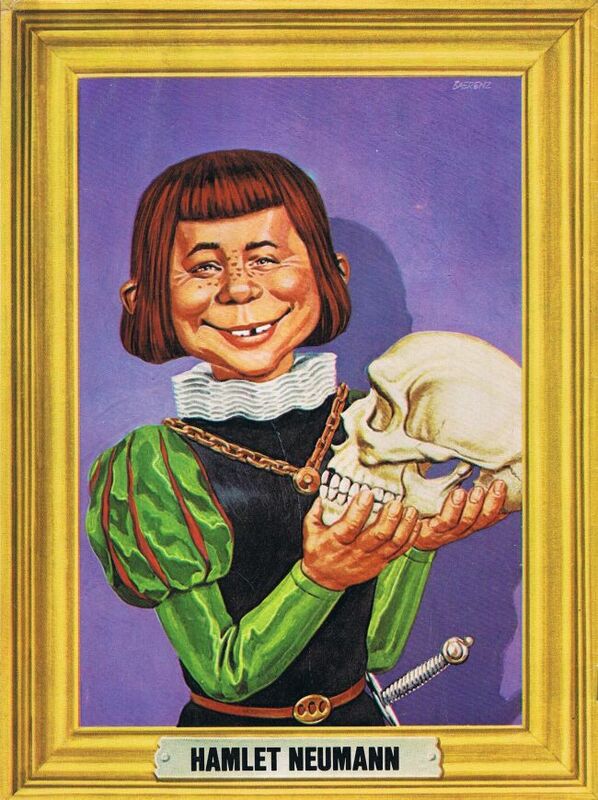 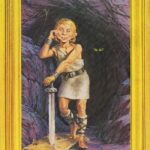 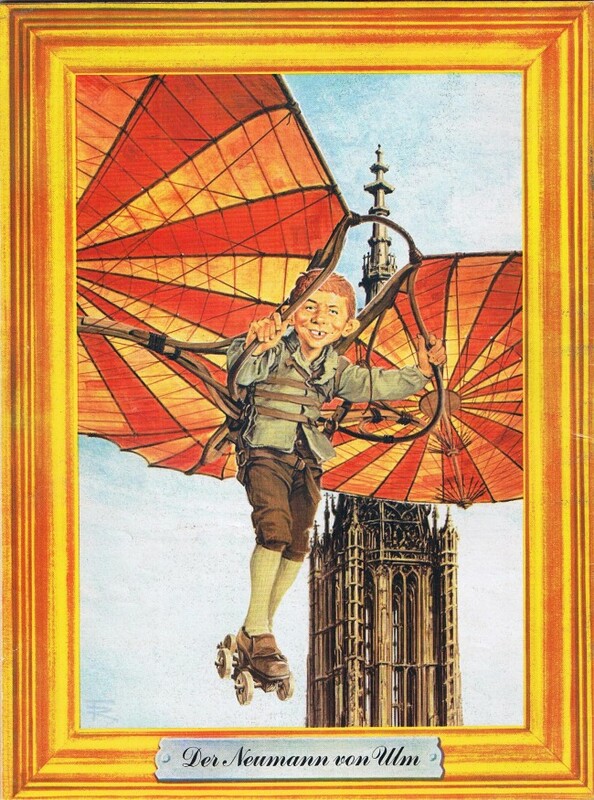 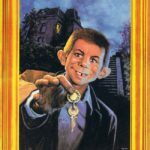 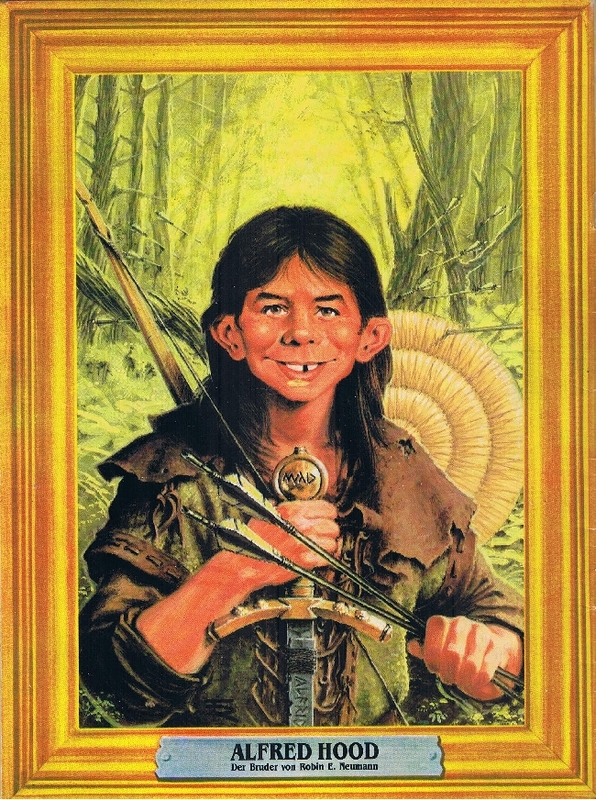 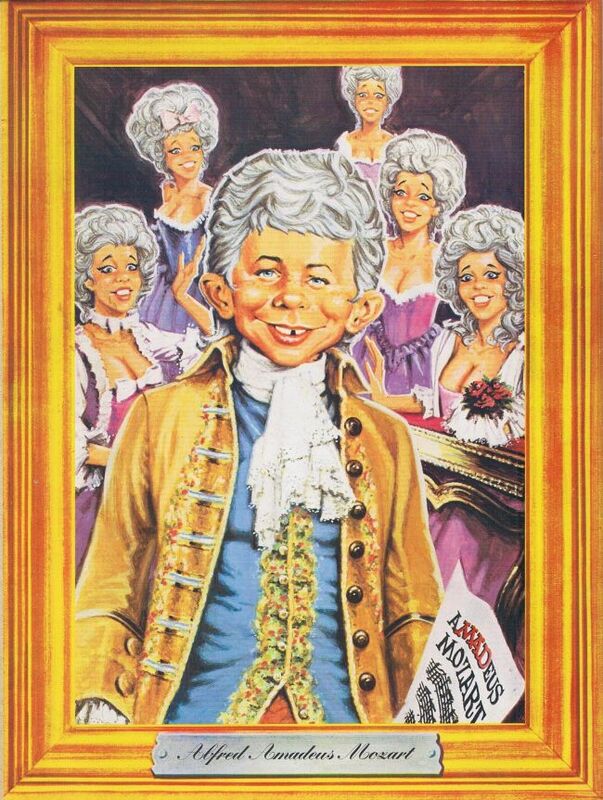 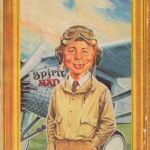 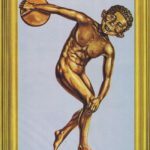 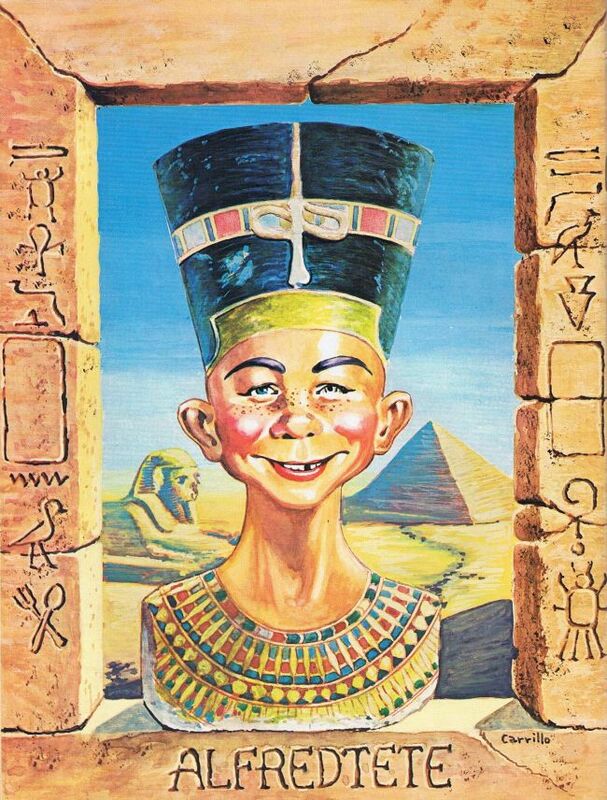 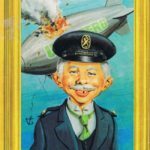 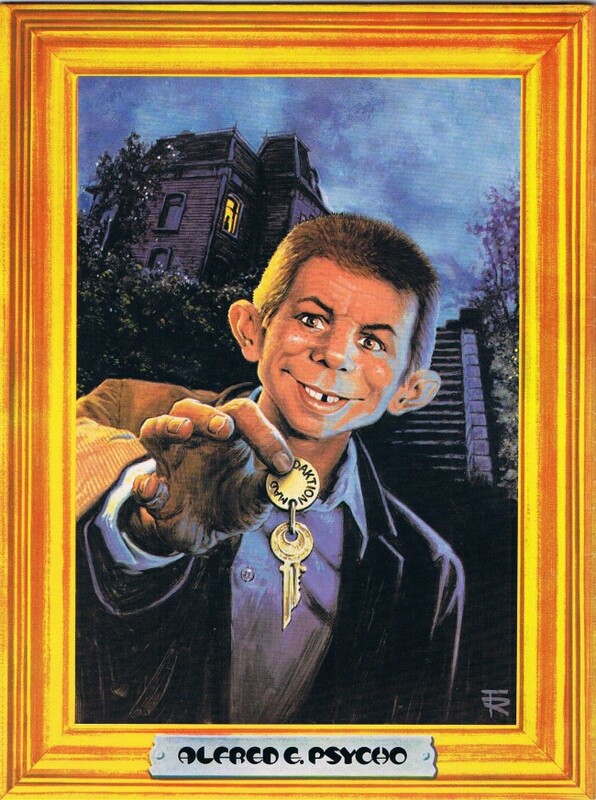 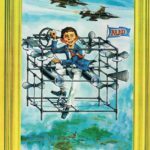 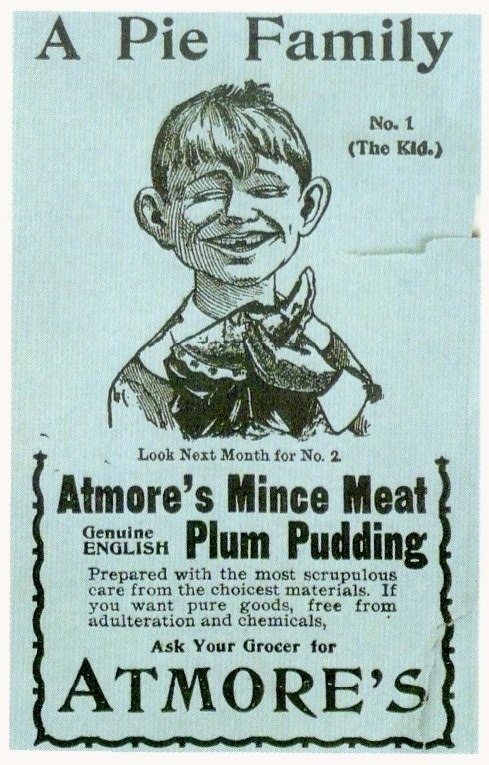 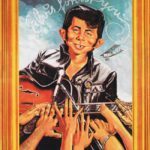 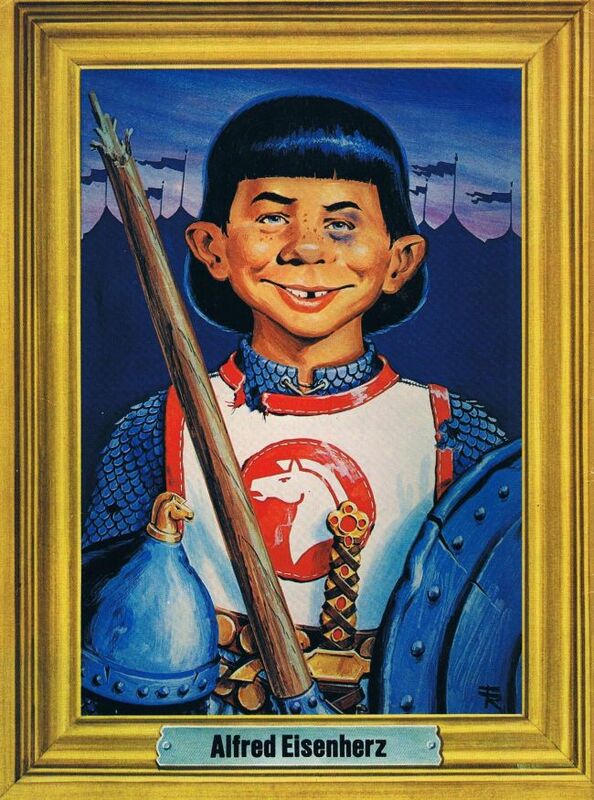 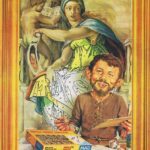 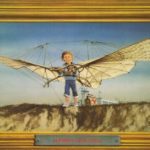 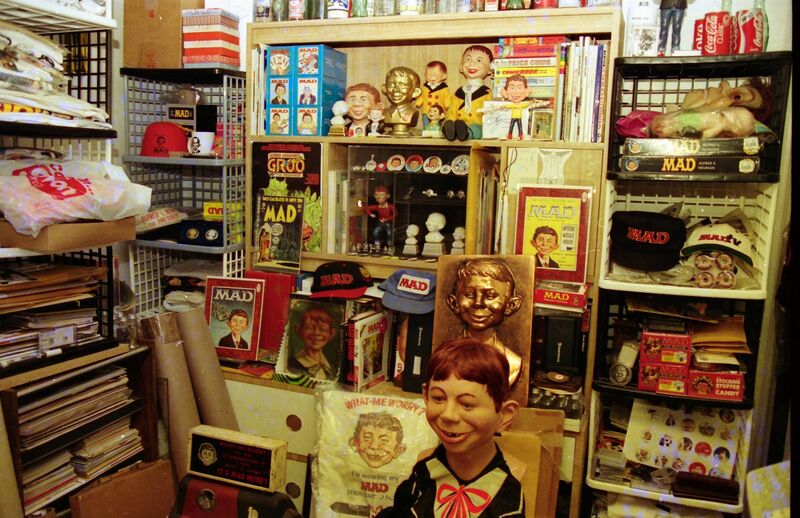 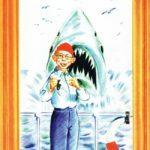 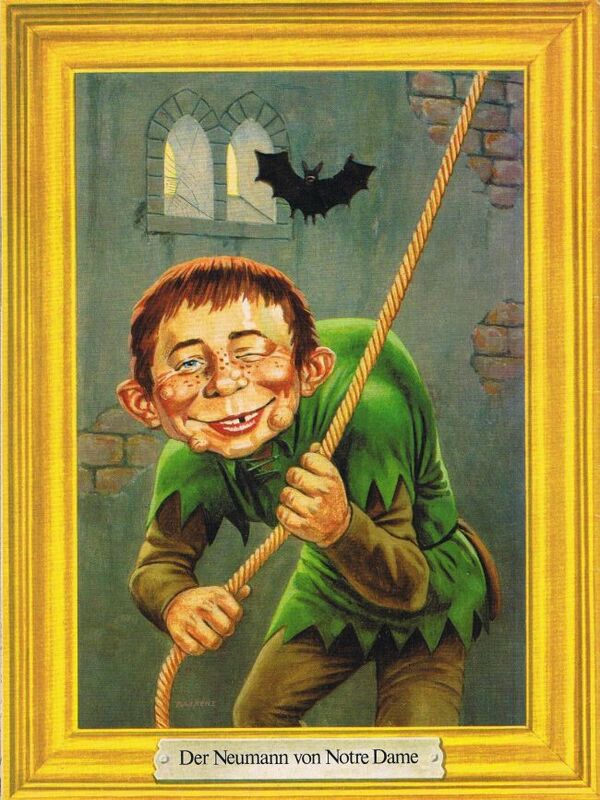 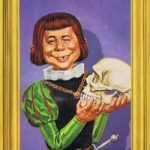 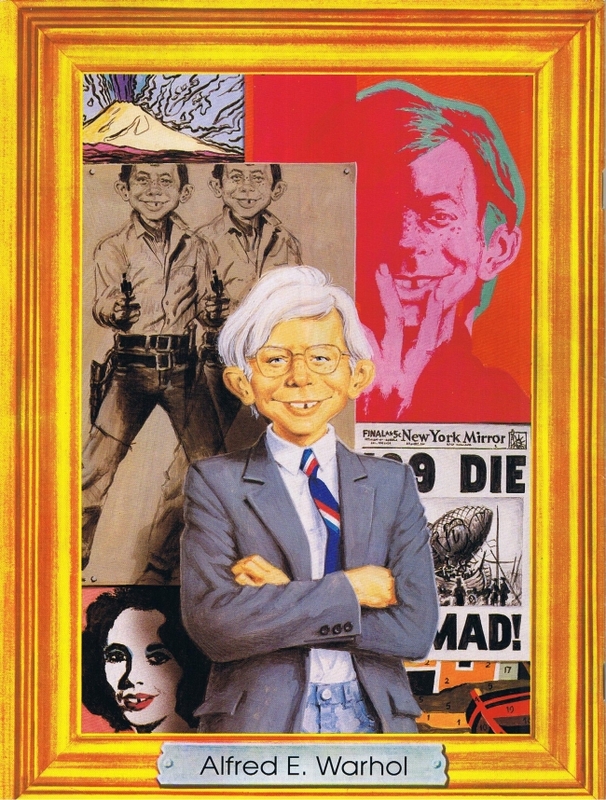 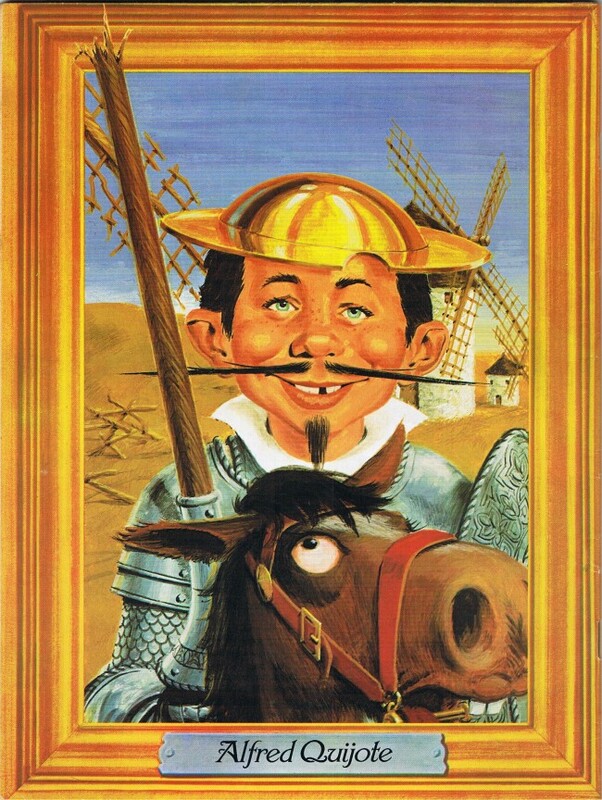 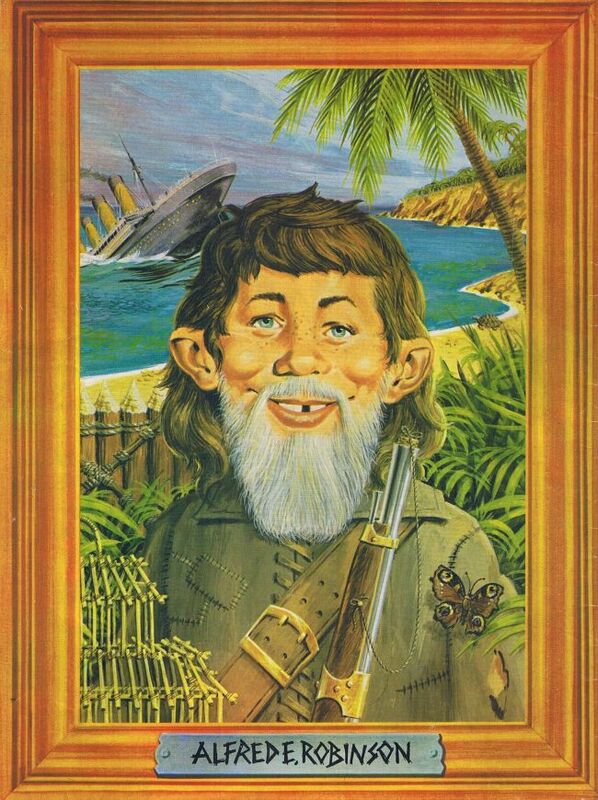 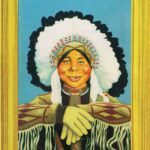 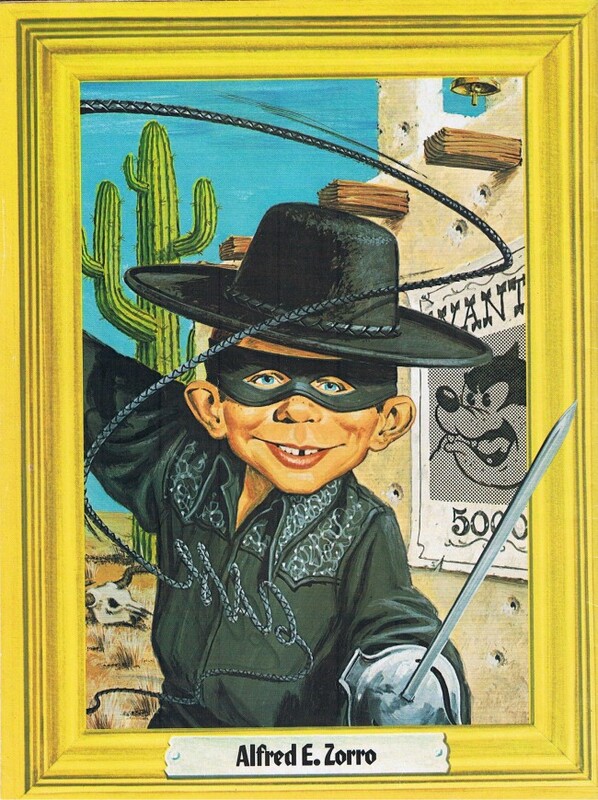 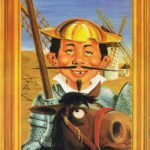 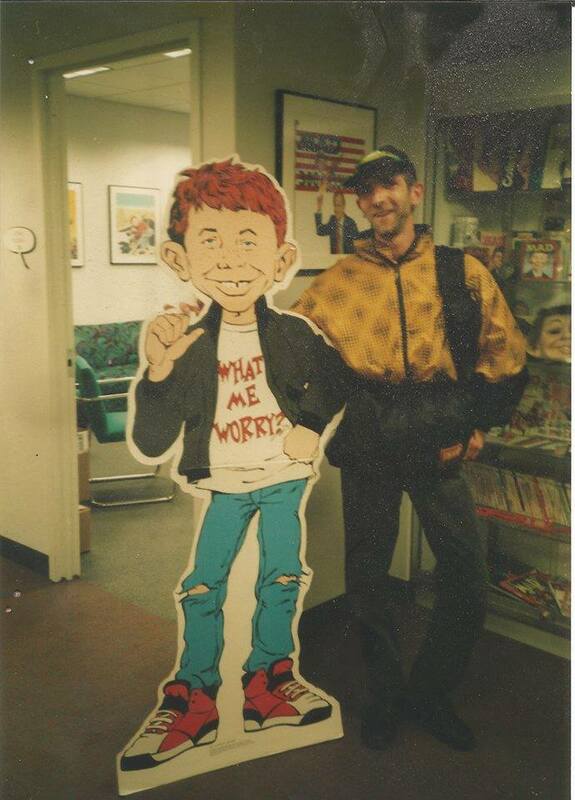 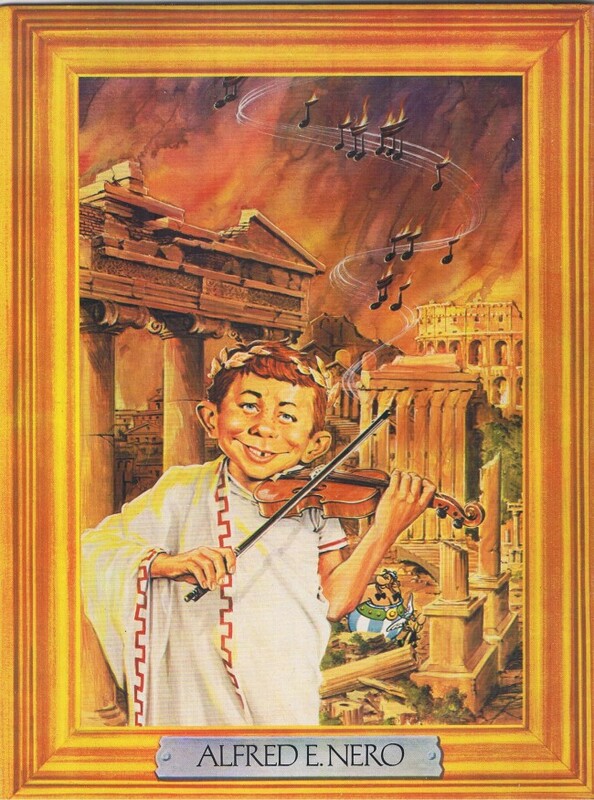 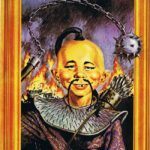 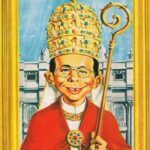 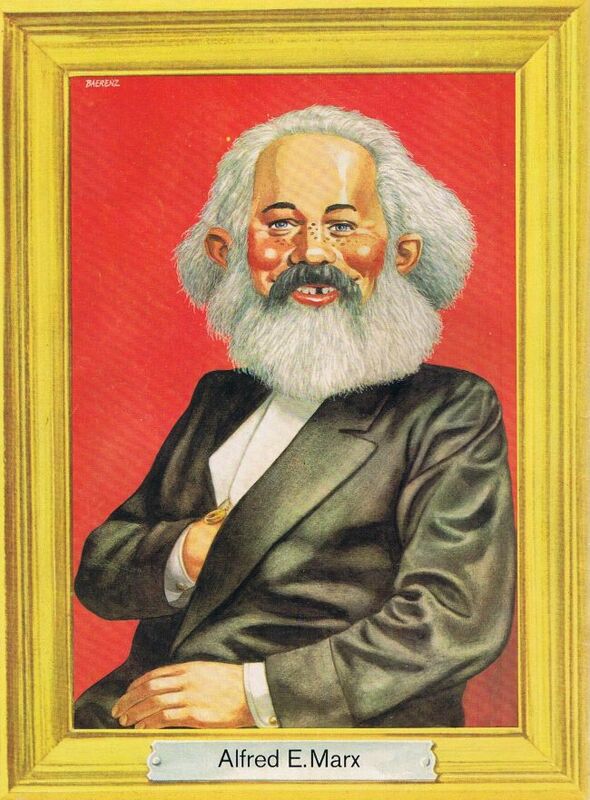 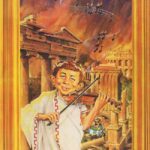 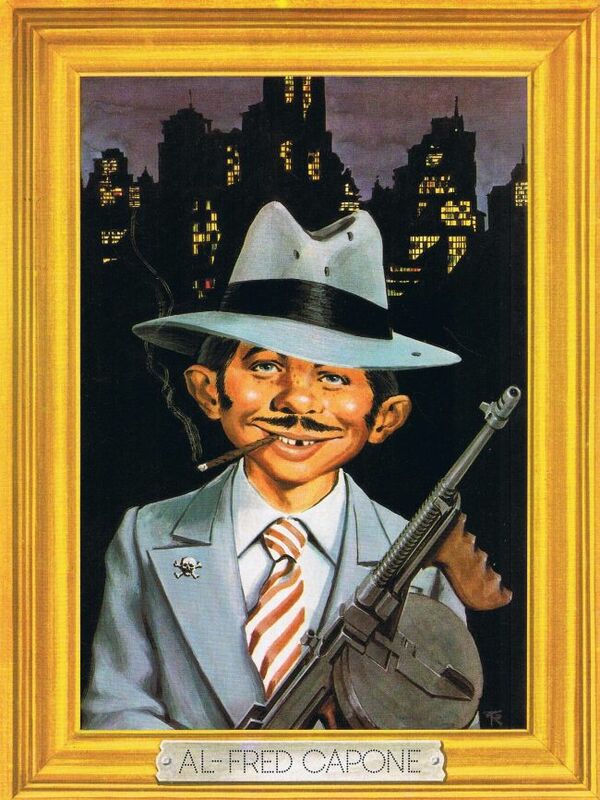 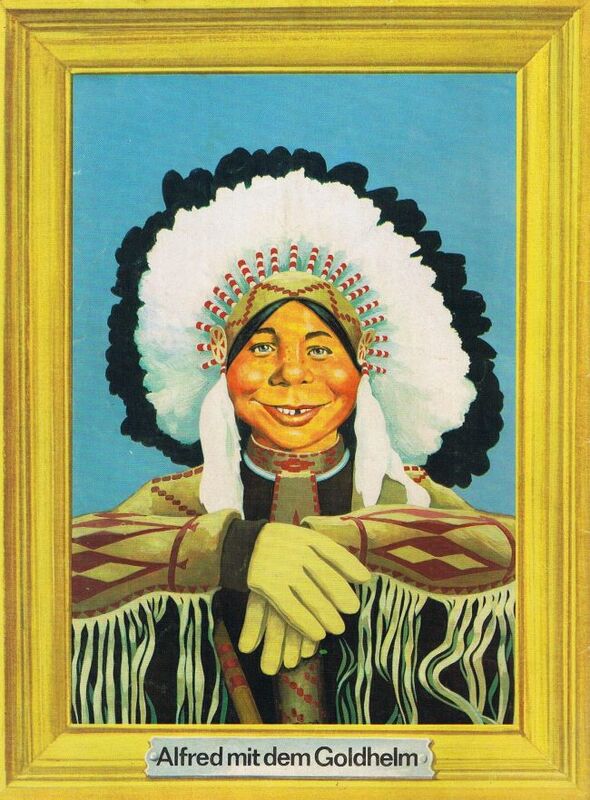 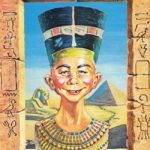 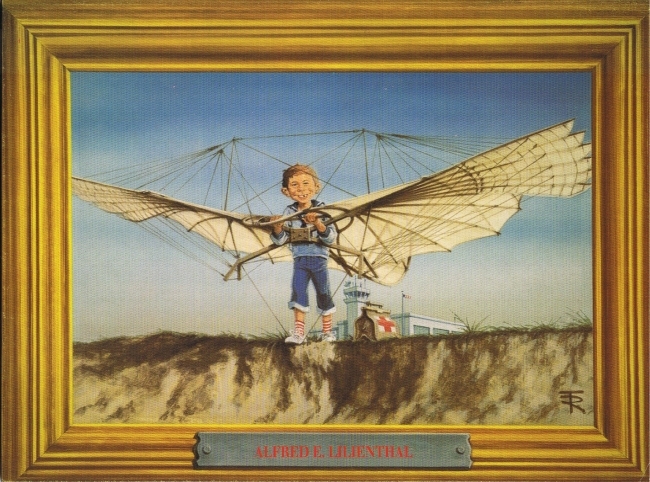 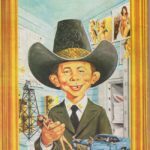 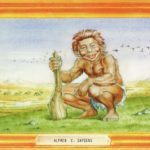 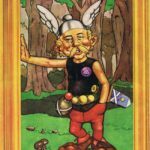 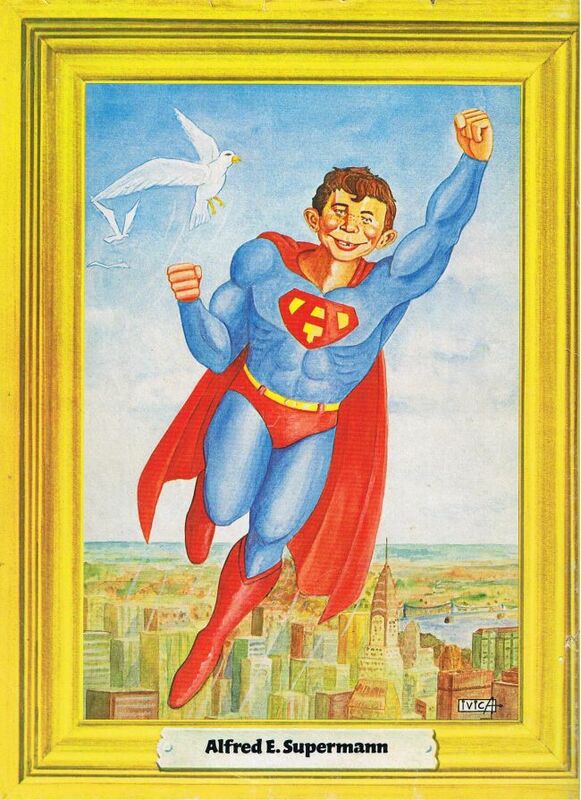 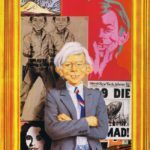 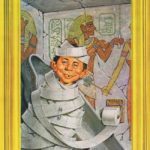 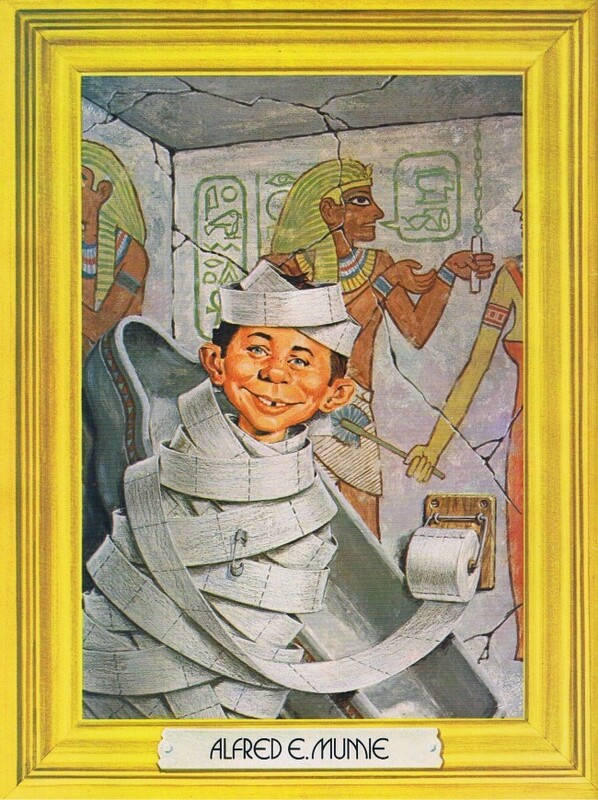 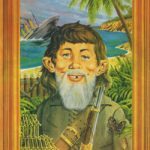 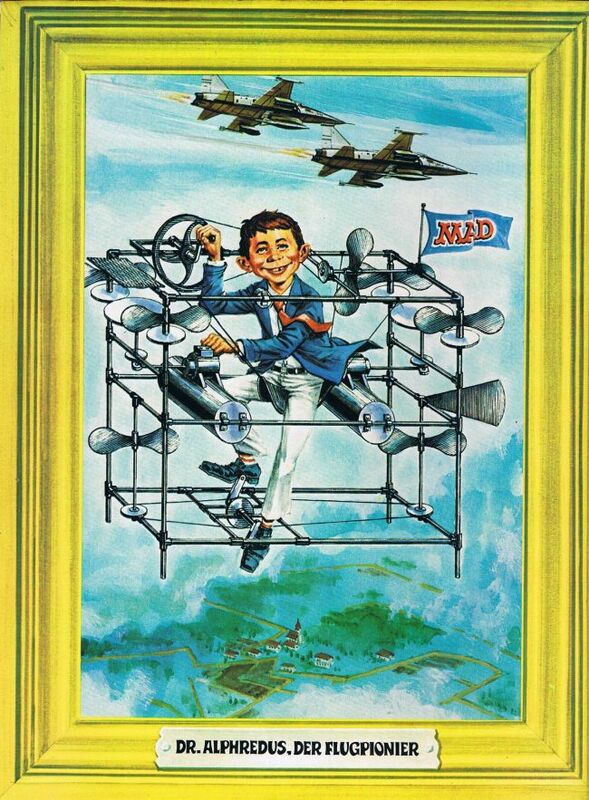 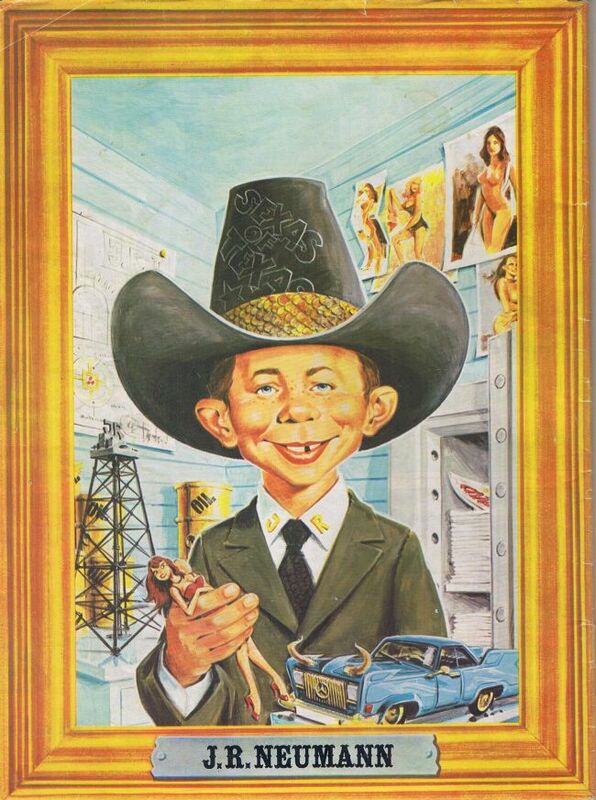 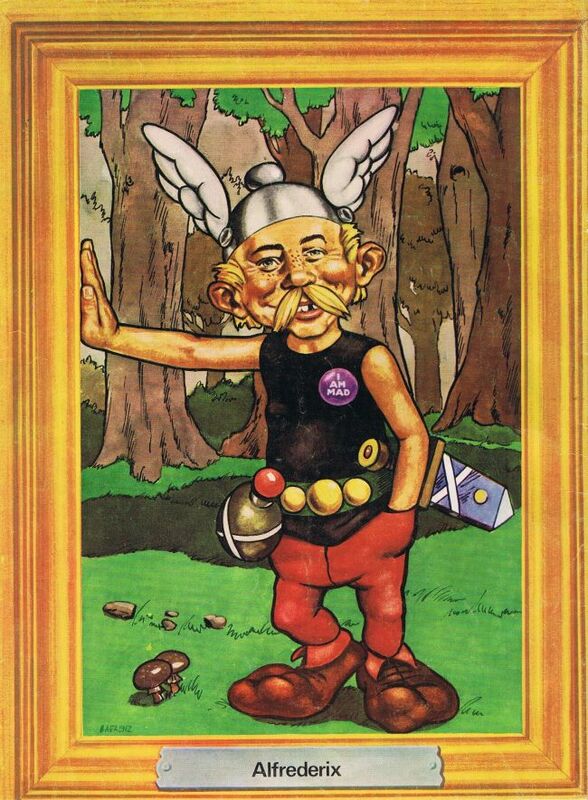 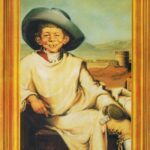 This is the only complete Alfred E.Neuman historical portrait gallery in the internet. 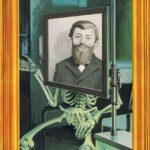 Just click on any portrait to start the slideshow! 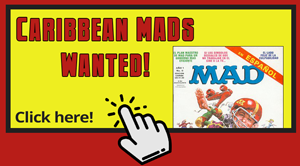 Clicking on the caption text leads you to the MAD issue page! 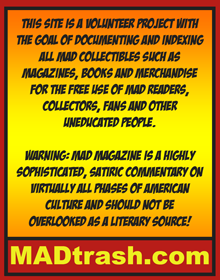 Thanks to Michael Elias for compiling the list!